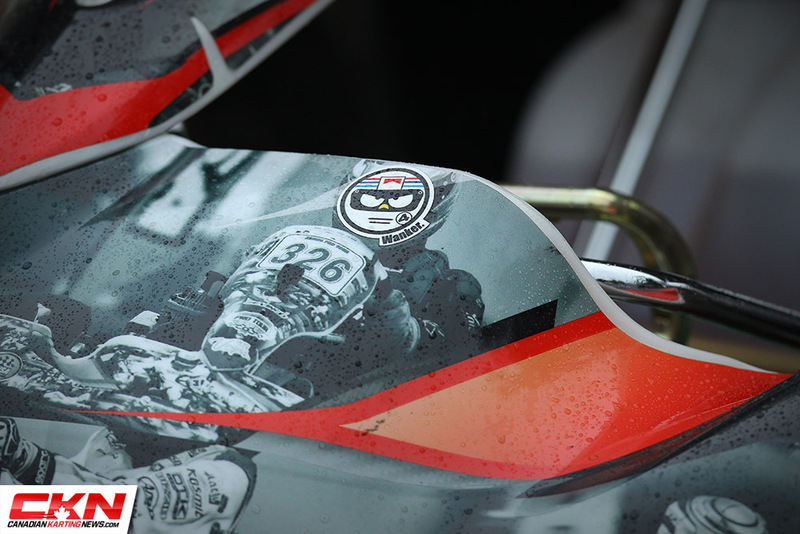 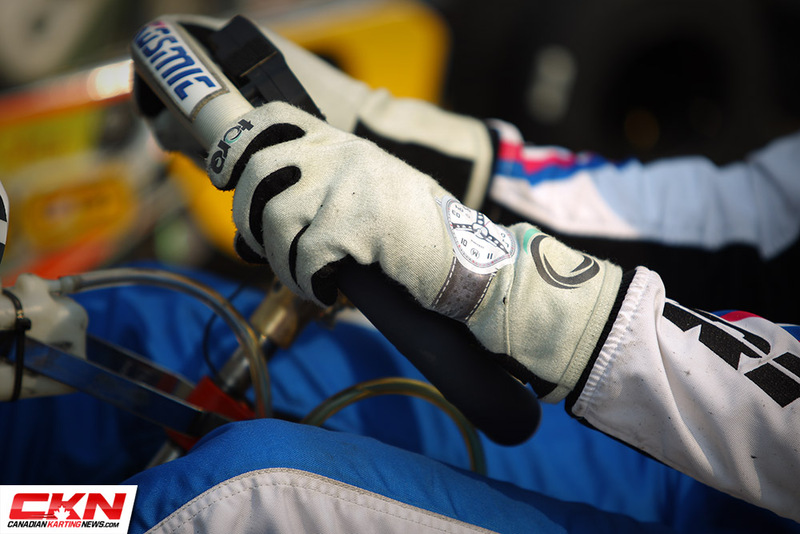 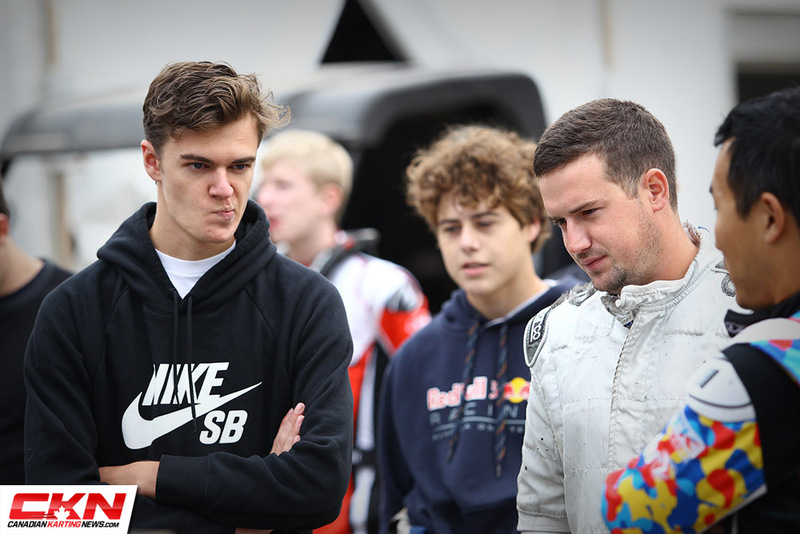 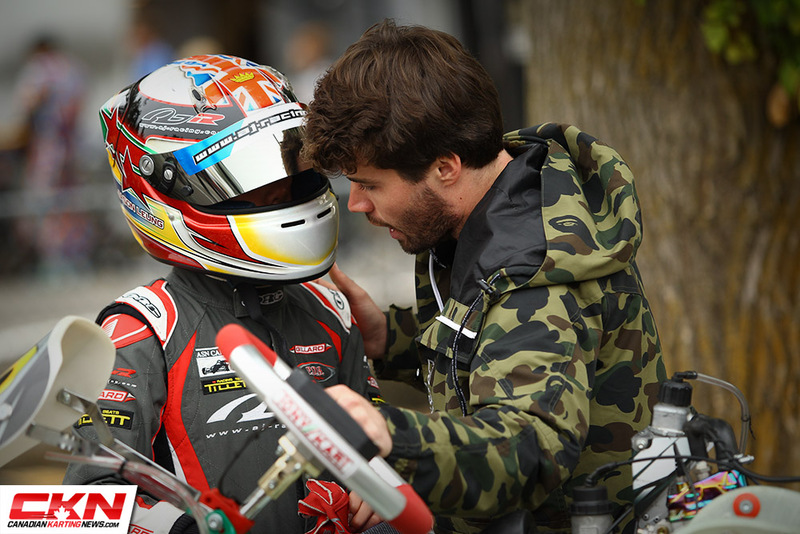 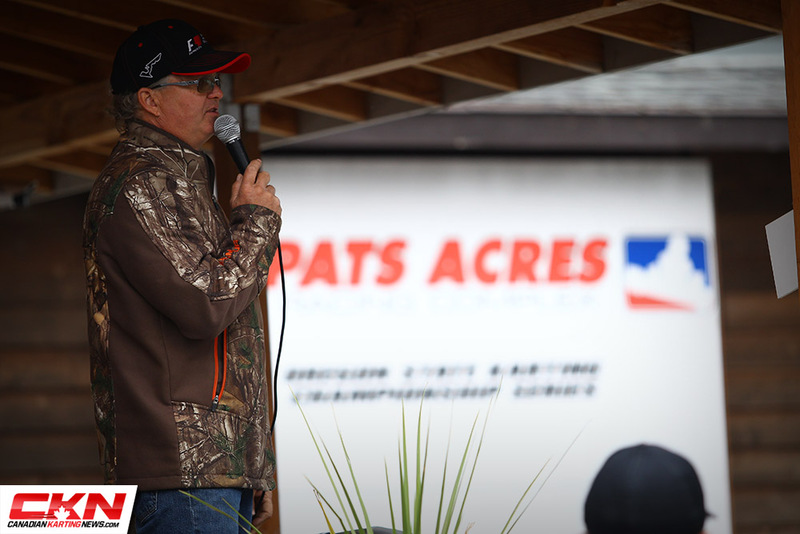 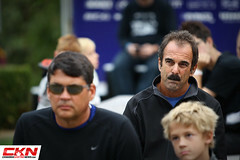 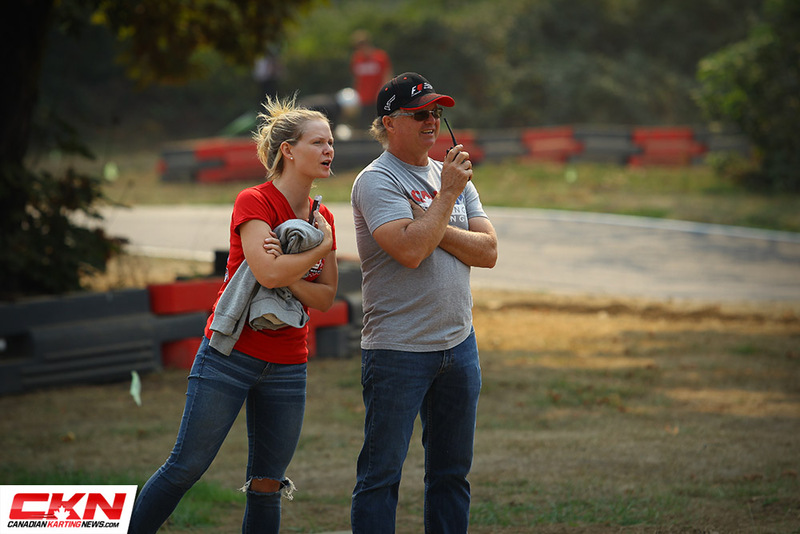 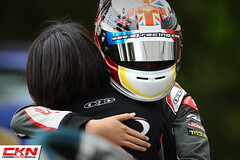 Photo Gallery: 2017 CAN-AM Karting Challenge – Pat’s Acres – CKN | CanadianKartingNews.com | Because Karting is a way of Life! 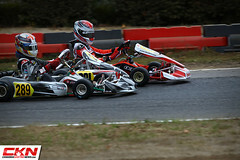 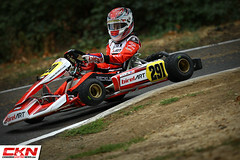 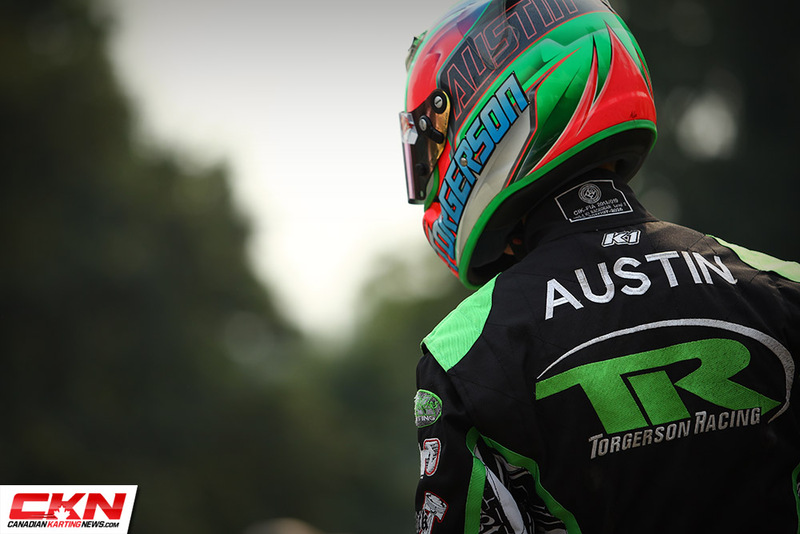 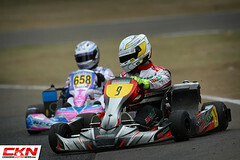 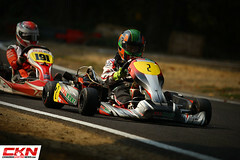 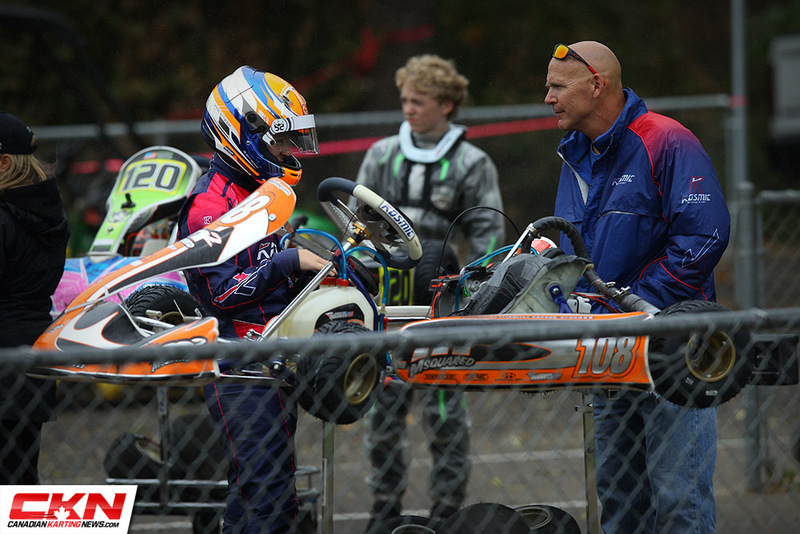 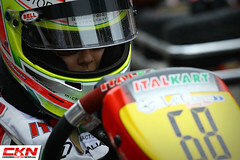 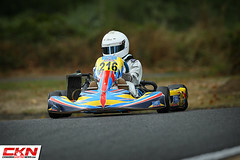 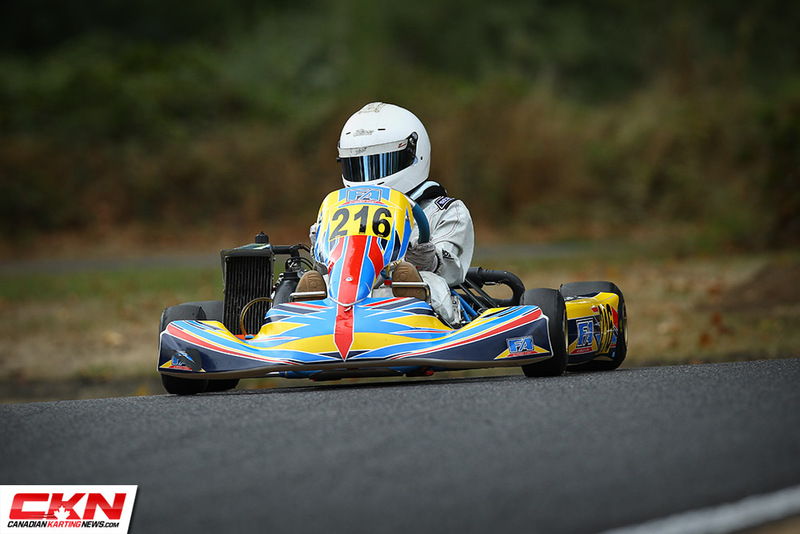 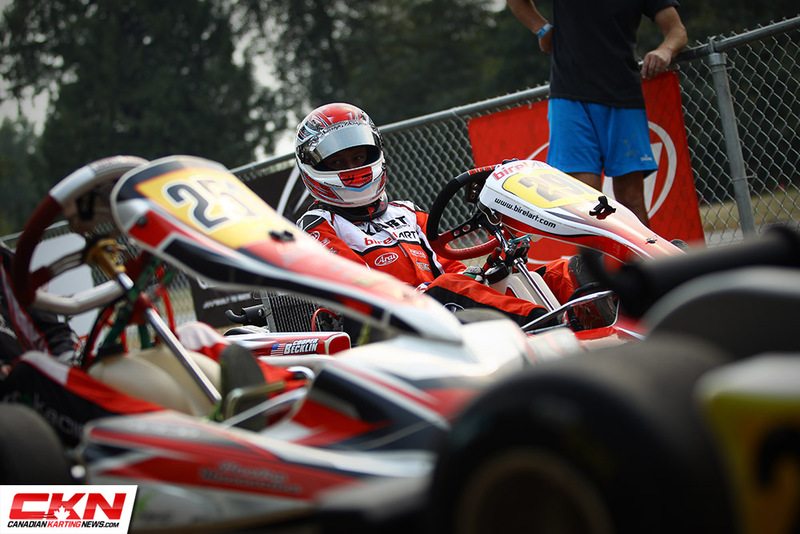 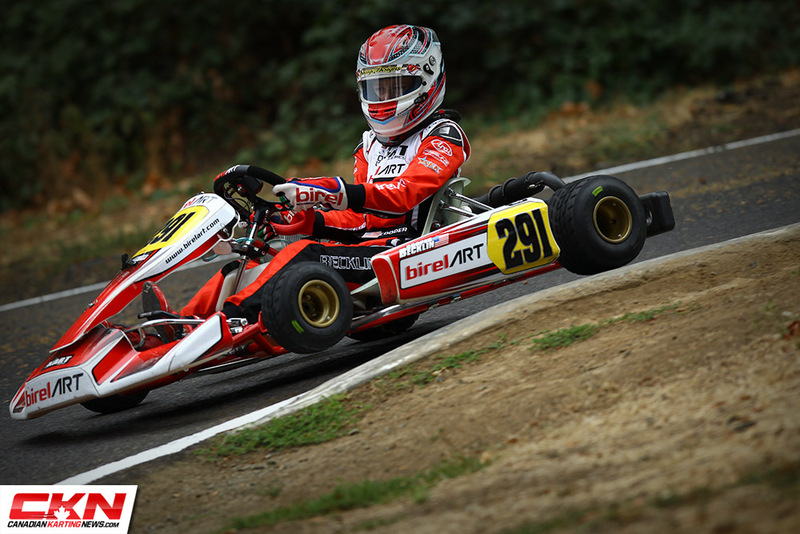 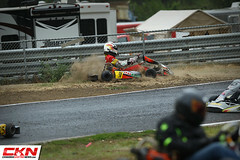 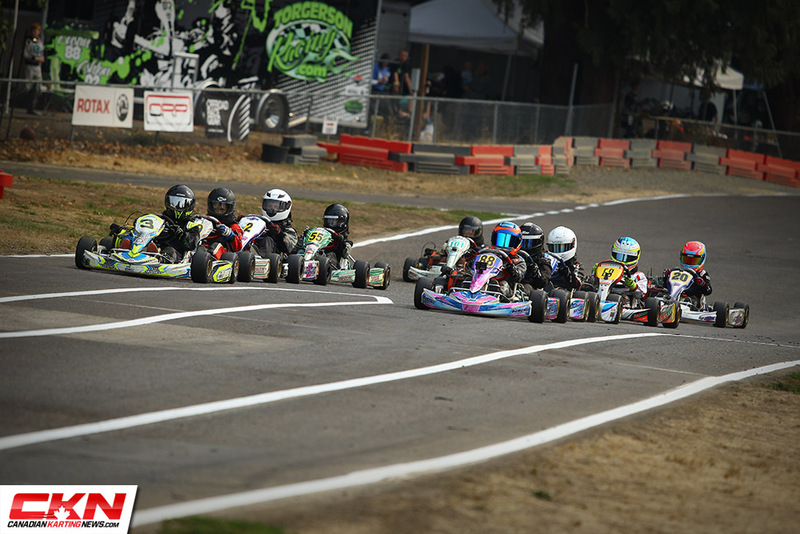 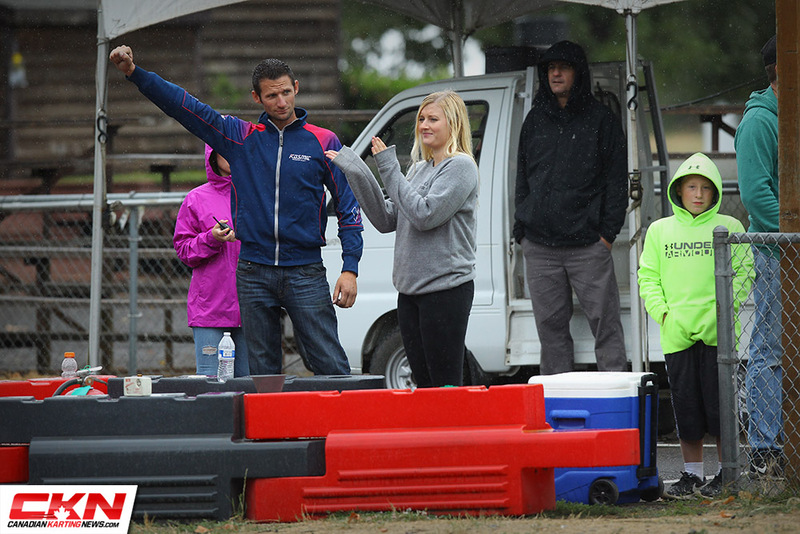 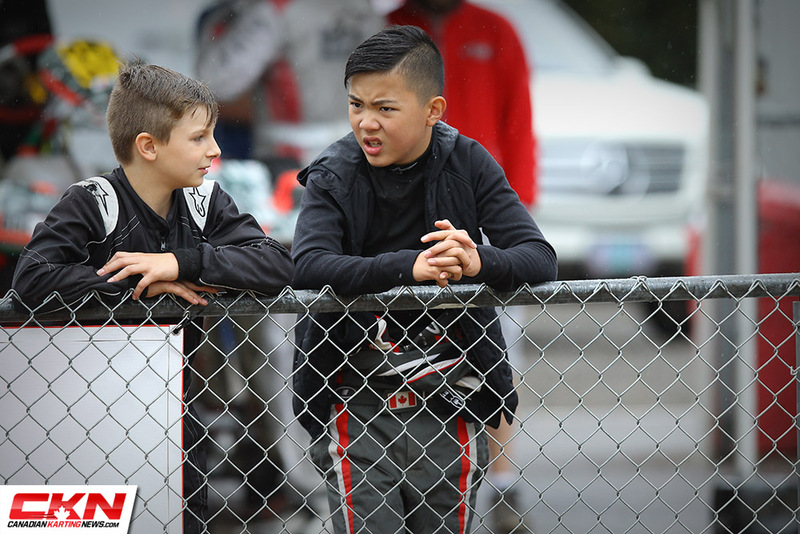 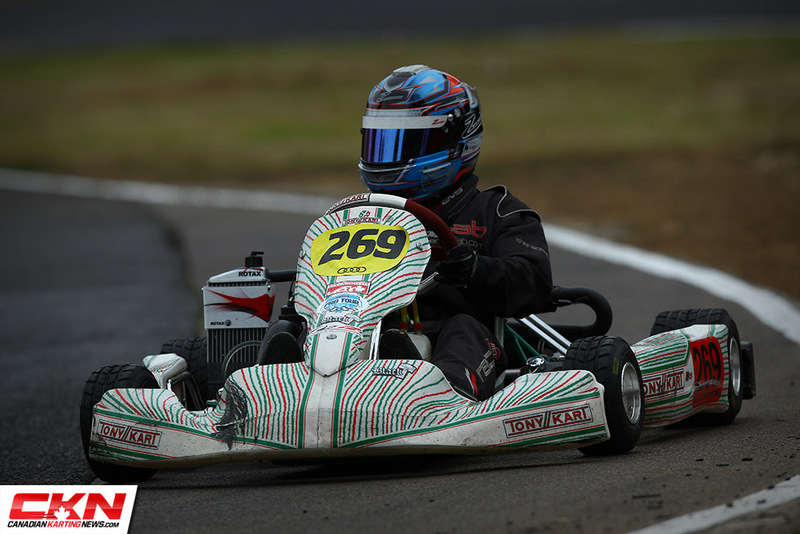 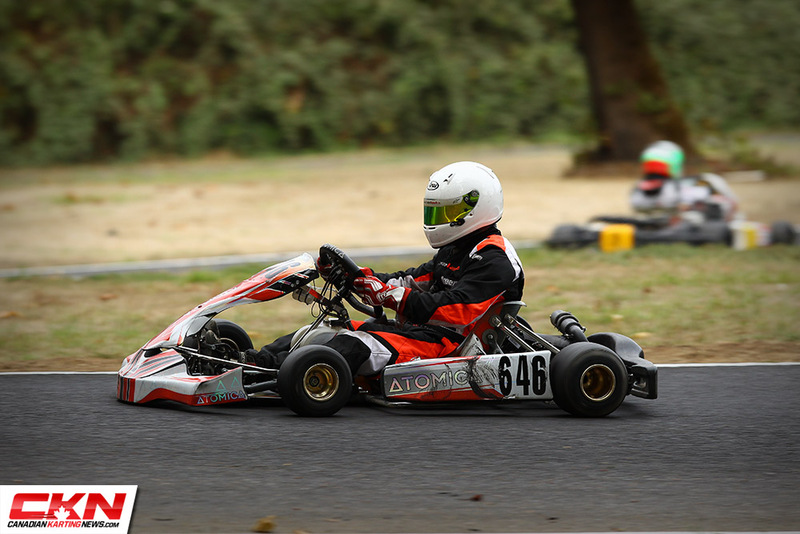 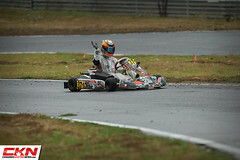 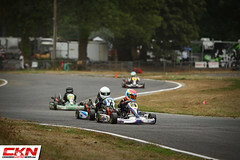 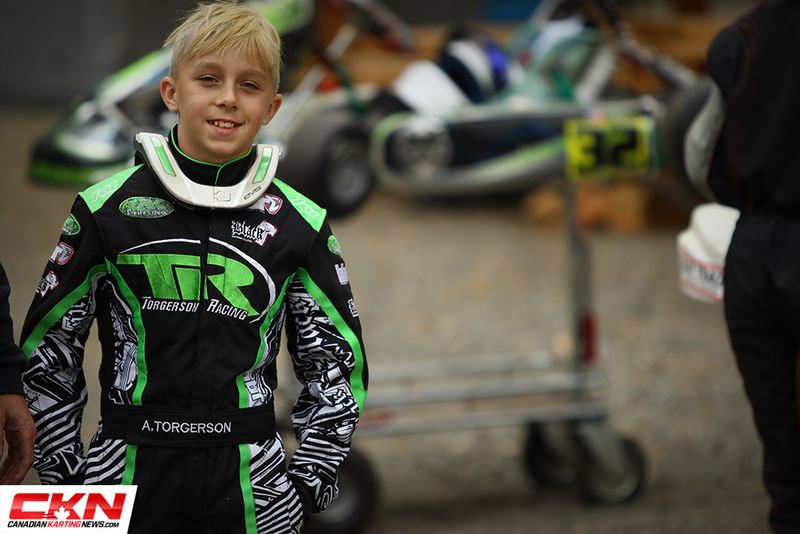 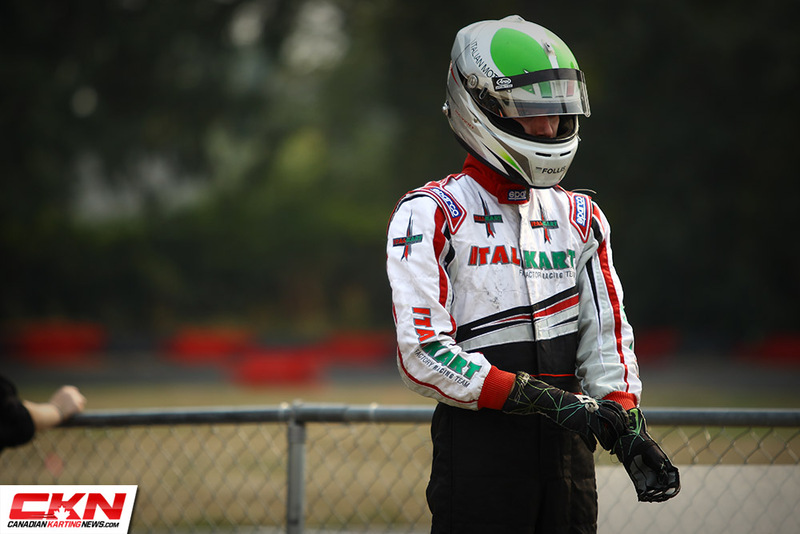 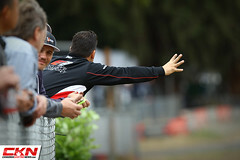 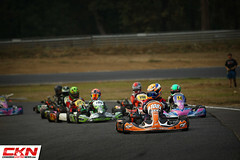 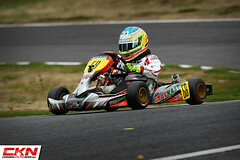 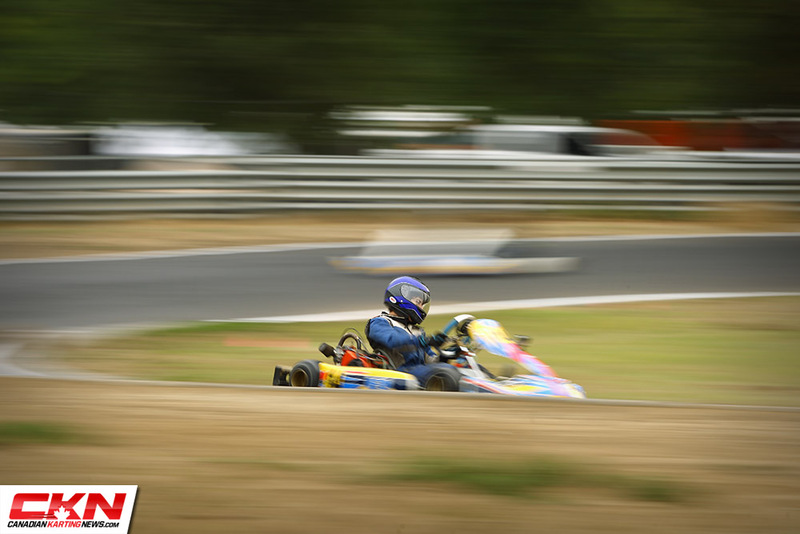 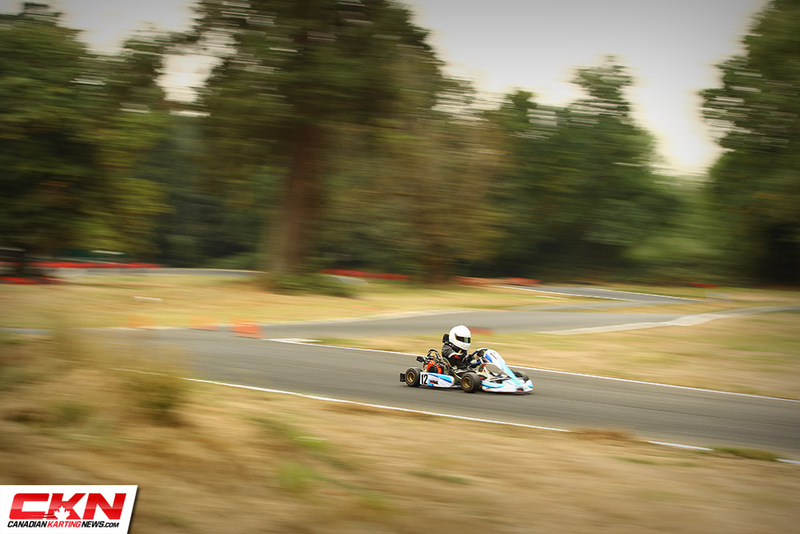 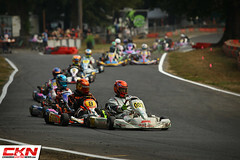 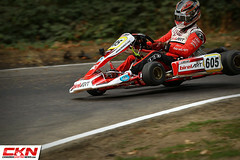 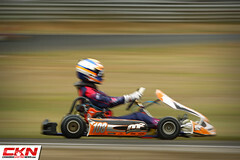 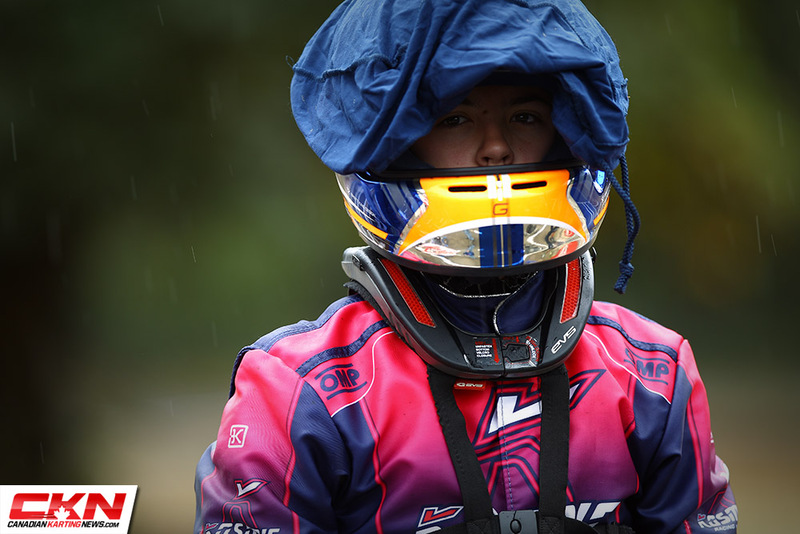 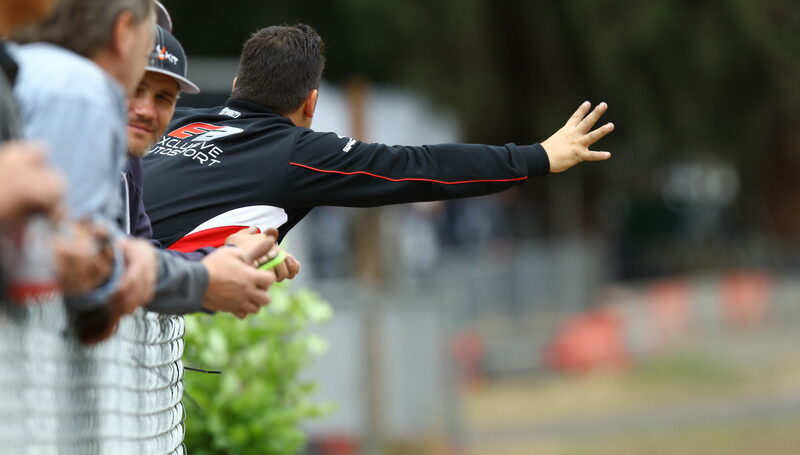 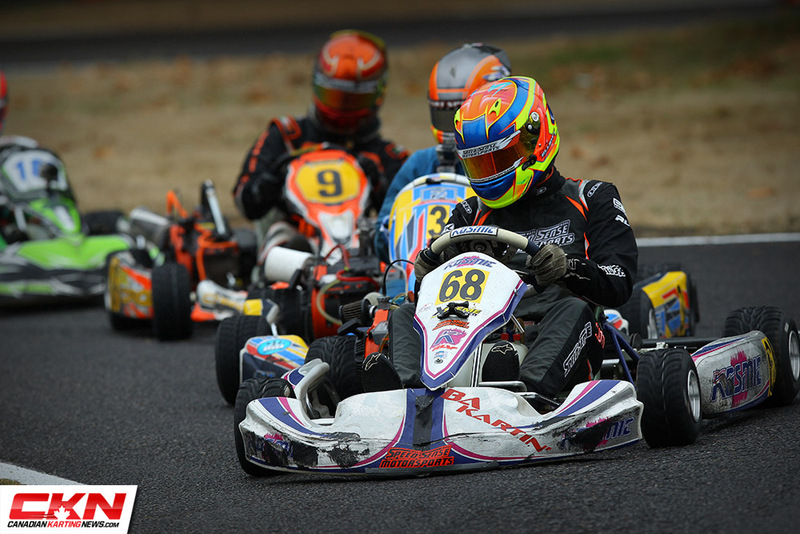 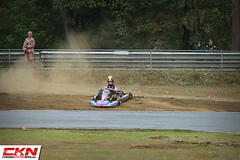 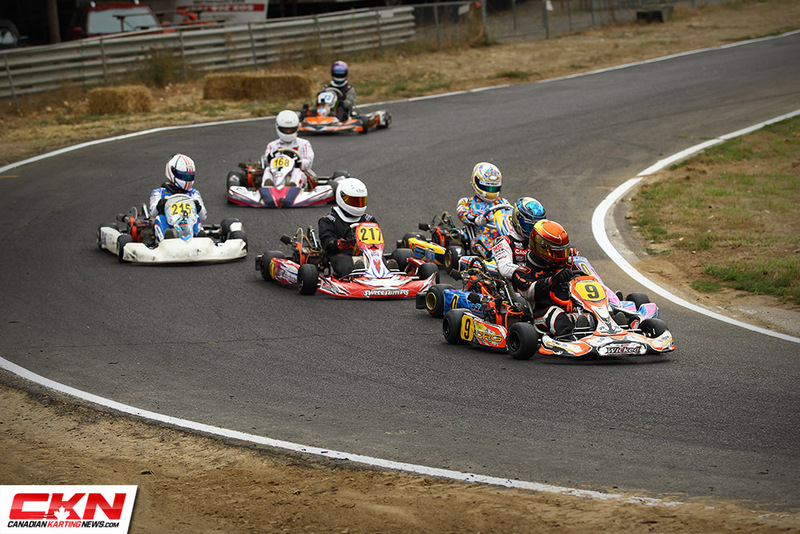 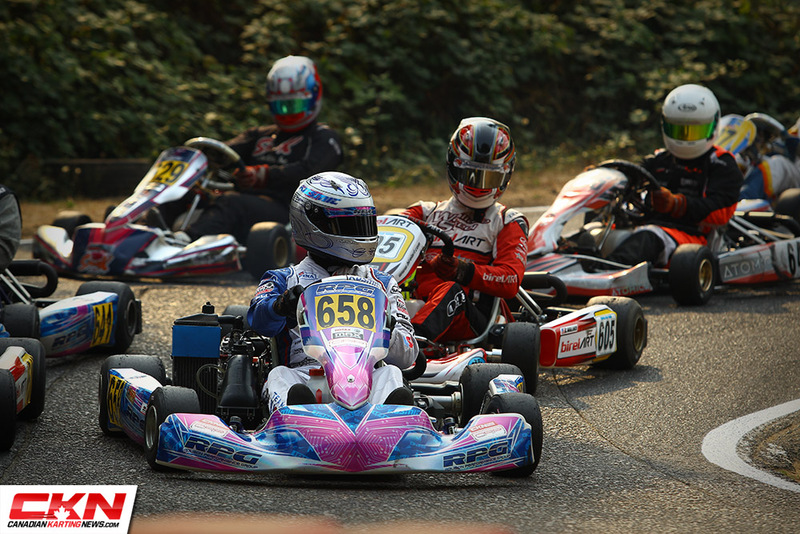 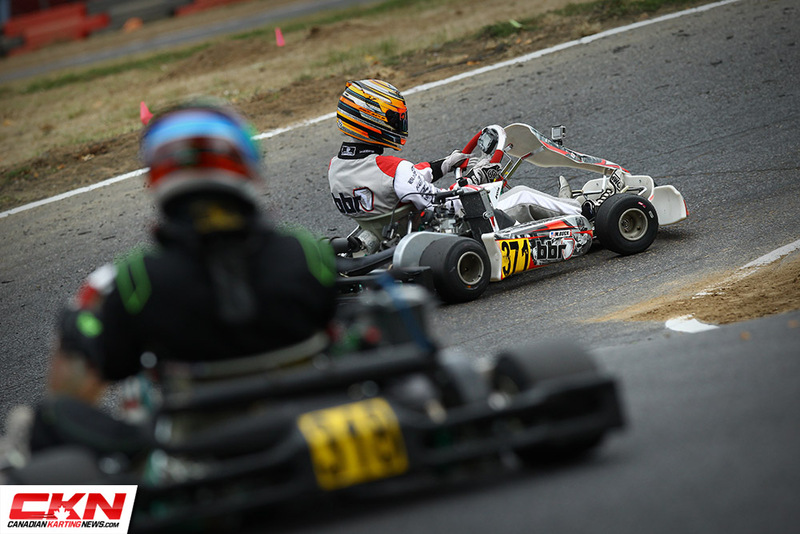 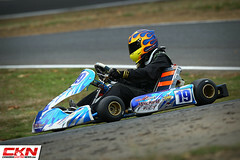 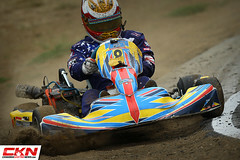 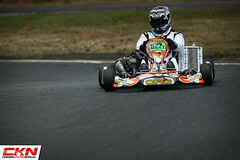 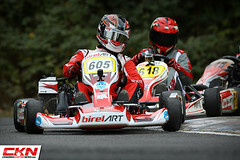 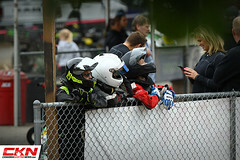 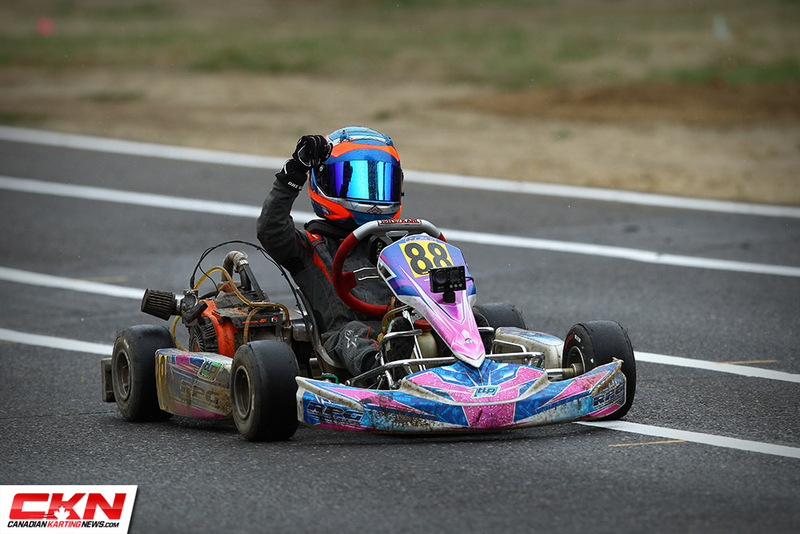 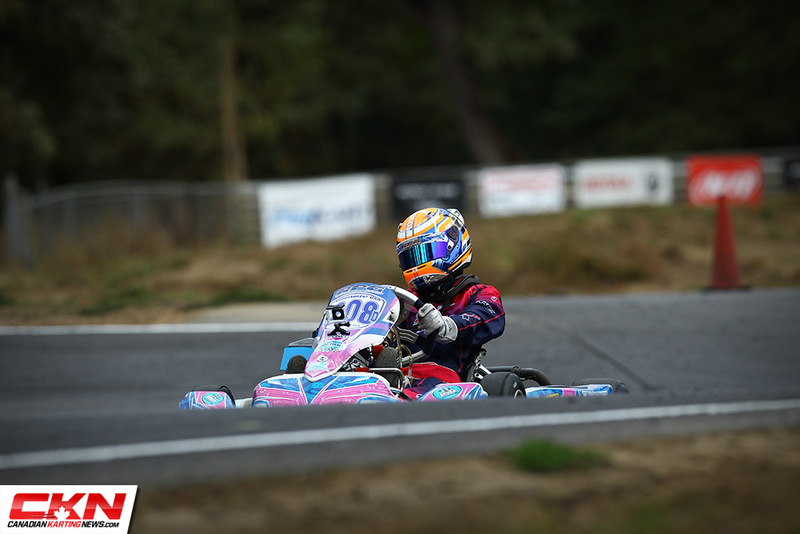 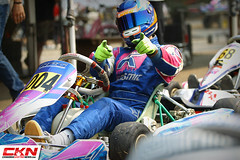 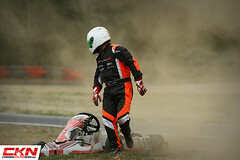 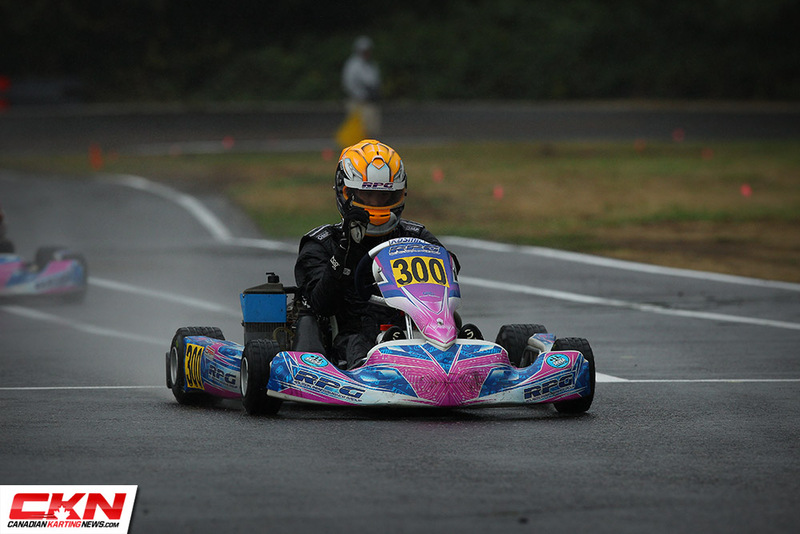 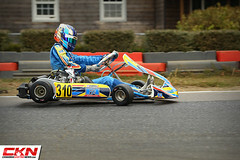 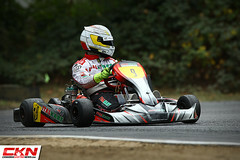 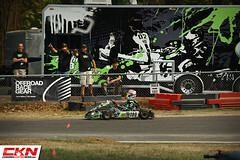 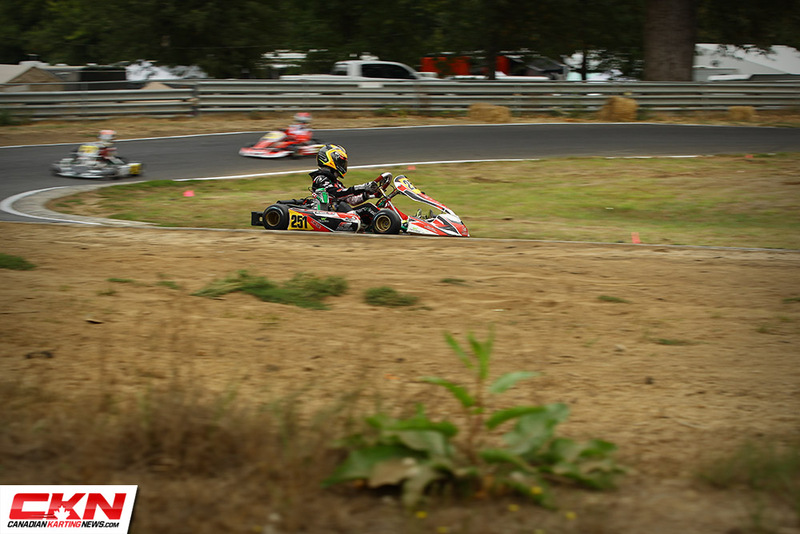 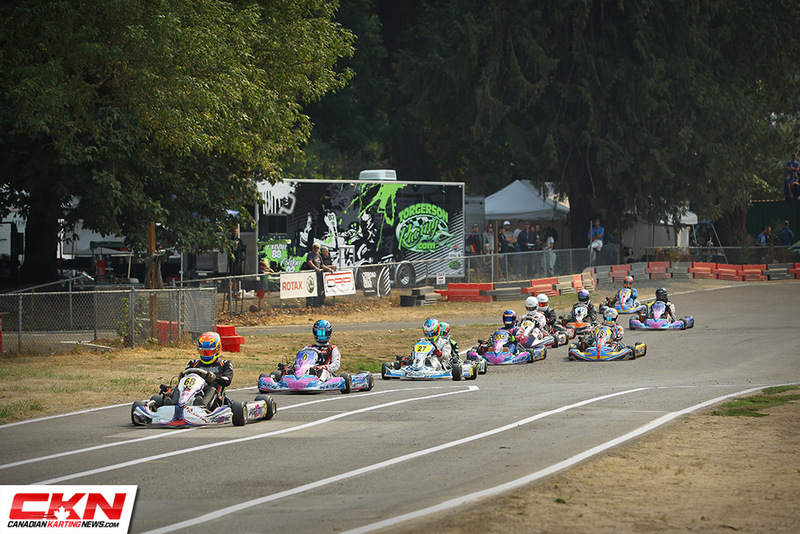 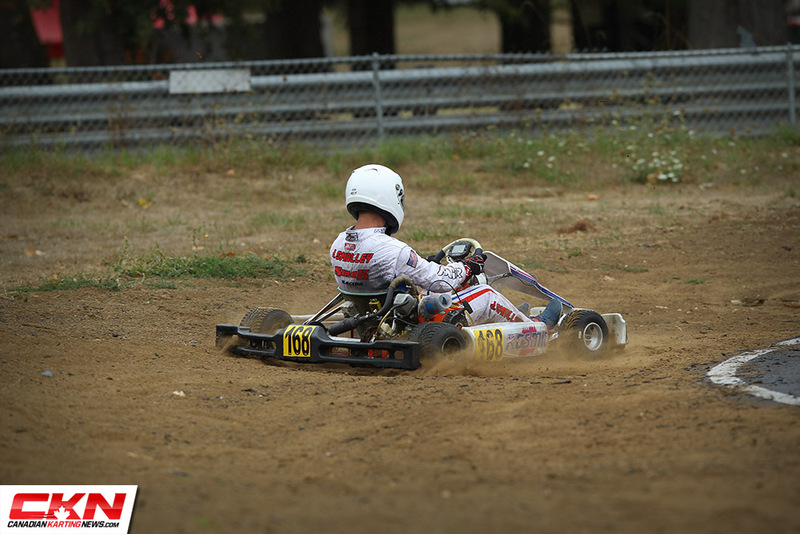 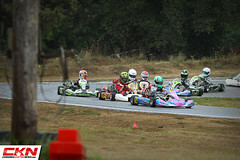 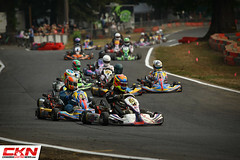 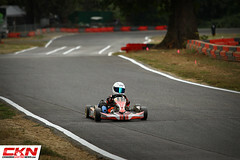 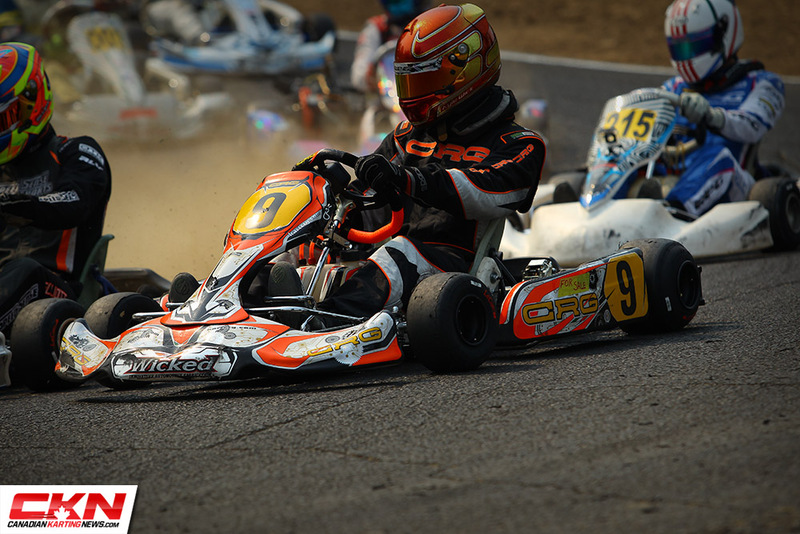 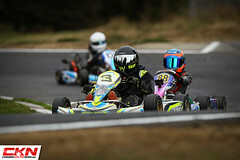 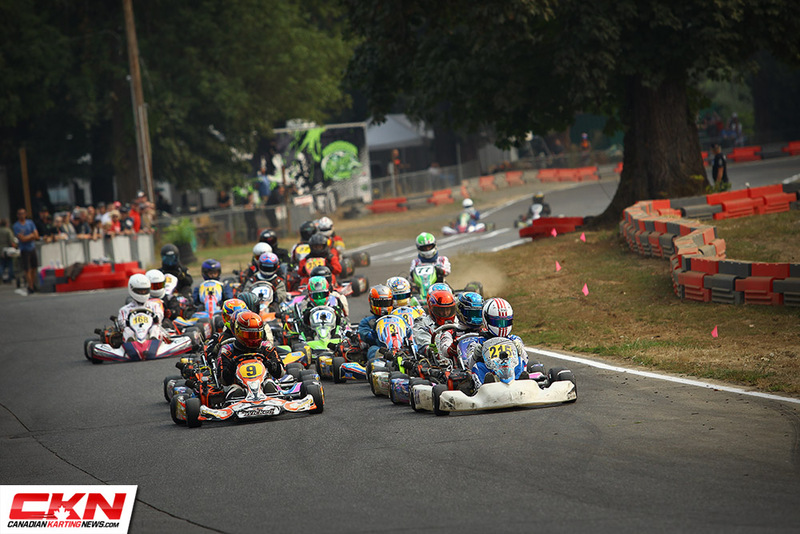 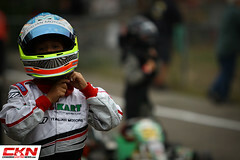 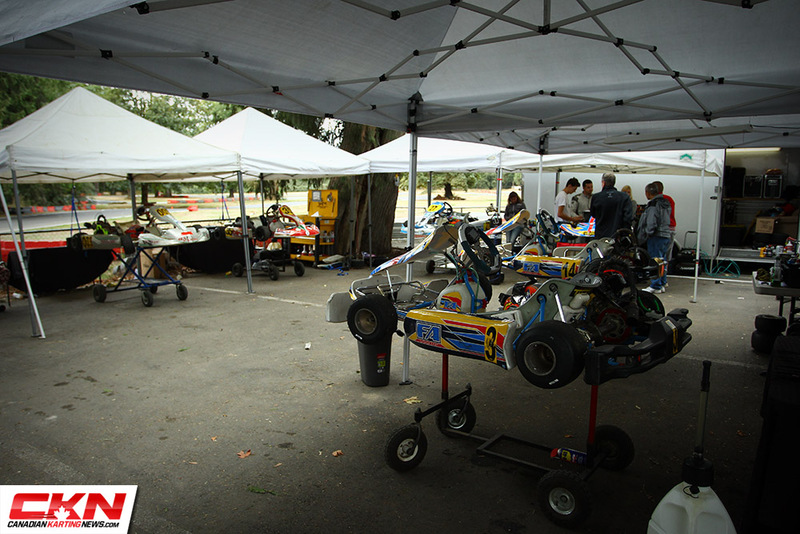 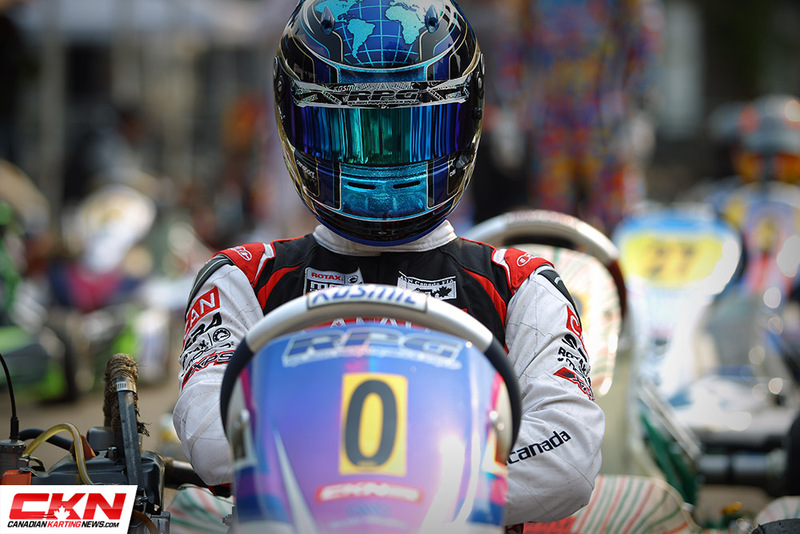 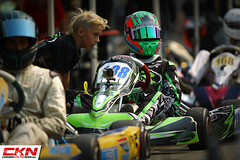 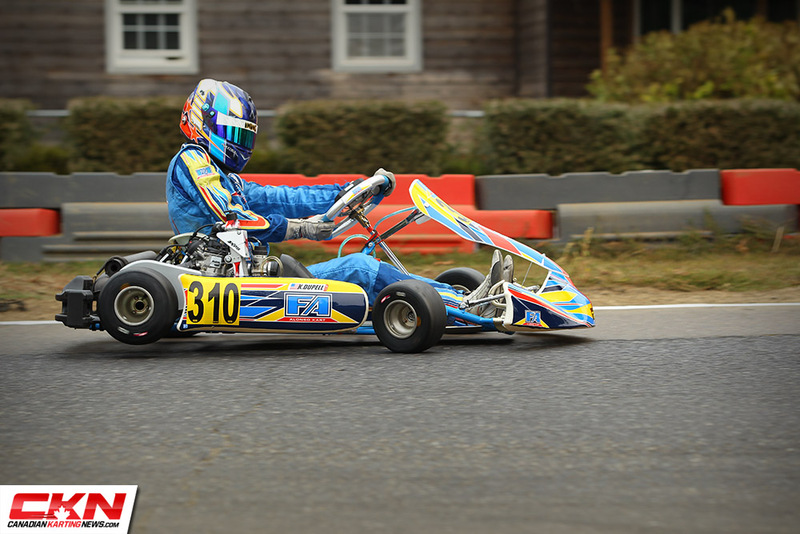 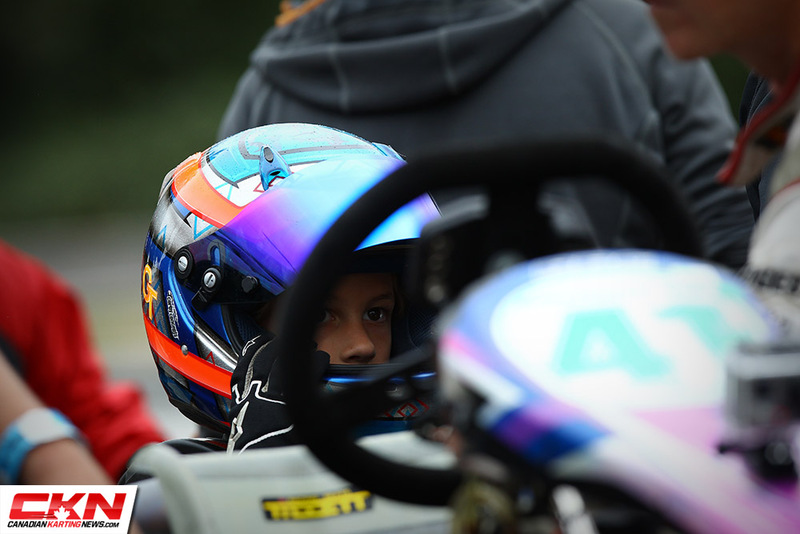 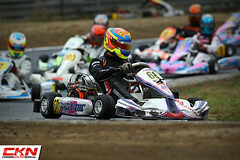 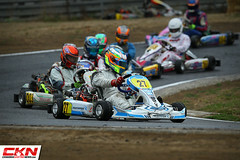 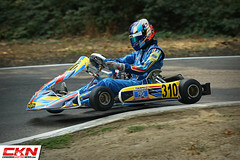 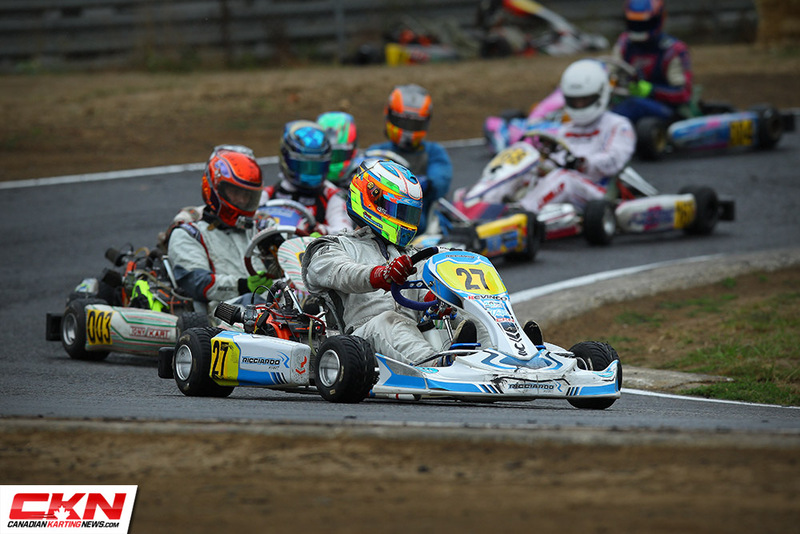 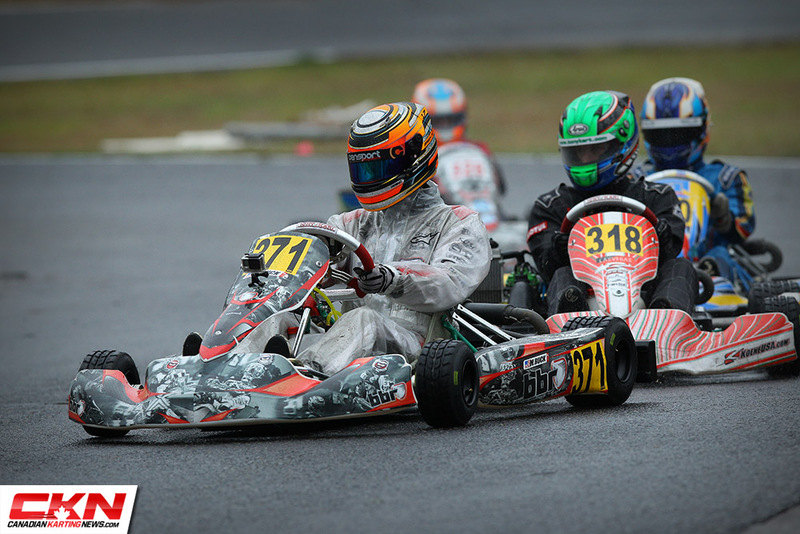 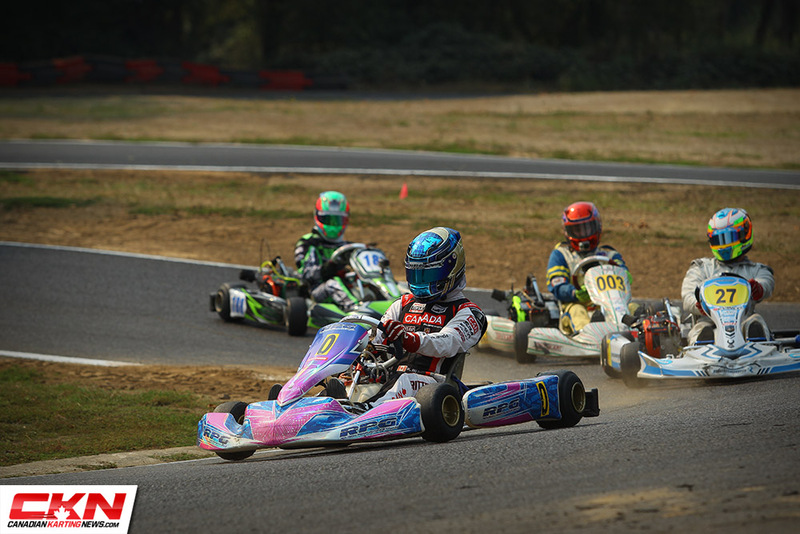 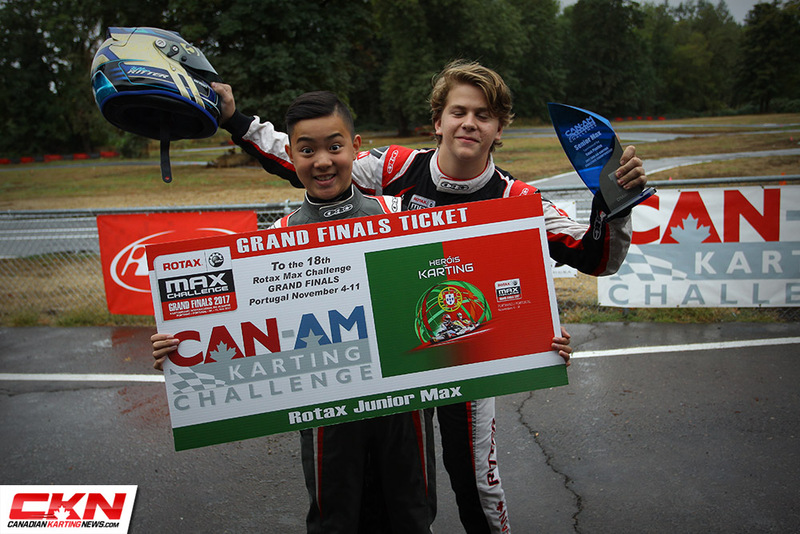 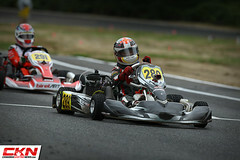 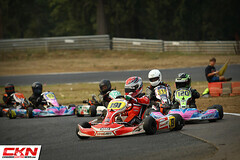 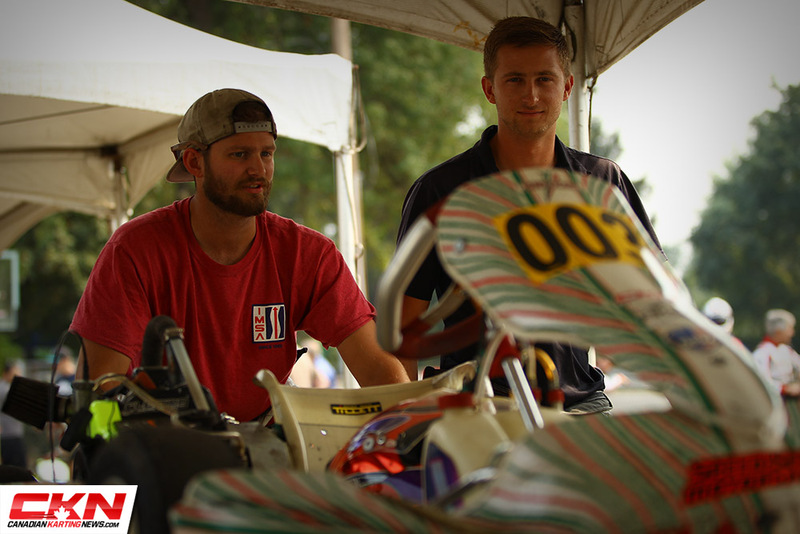 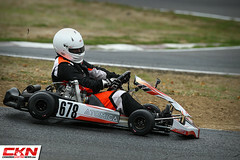 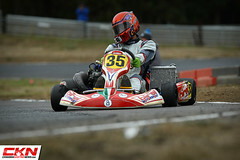 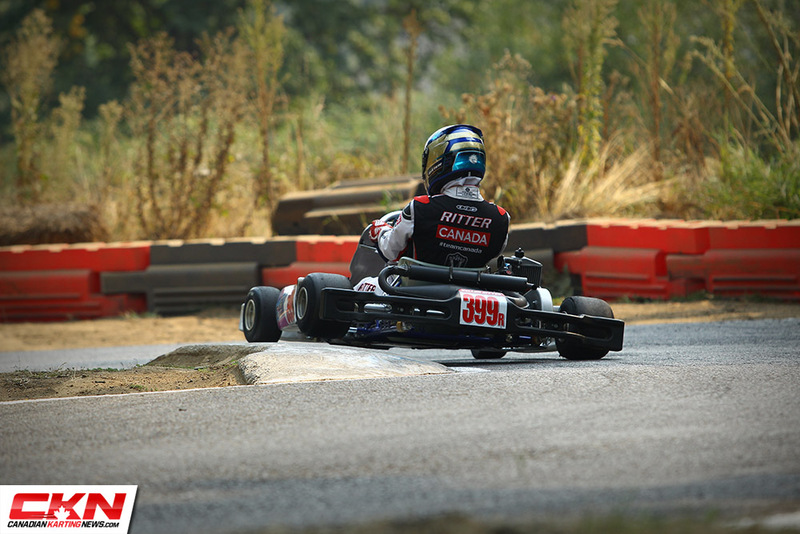 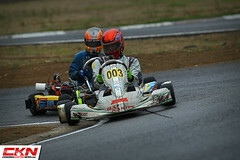 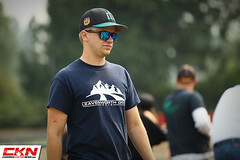 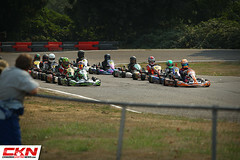 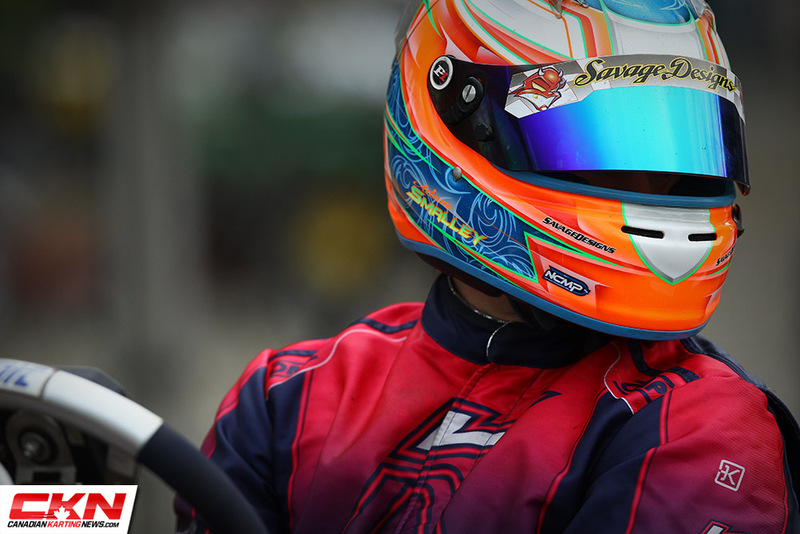 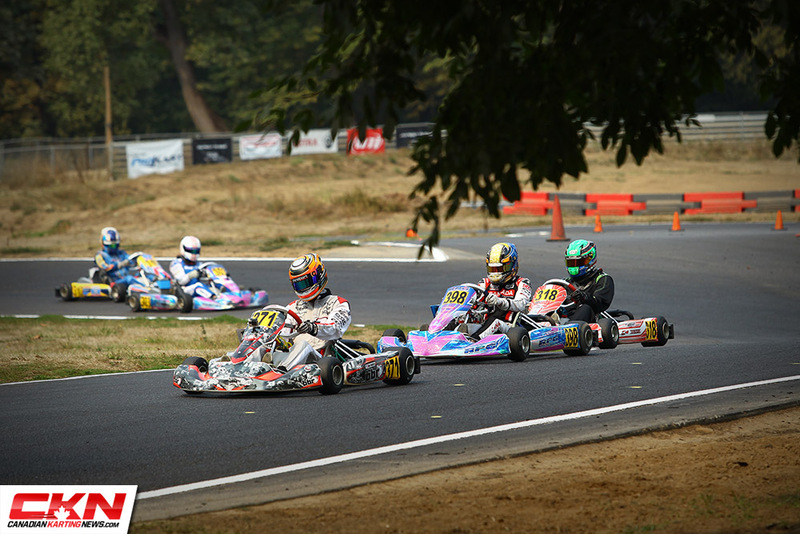 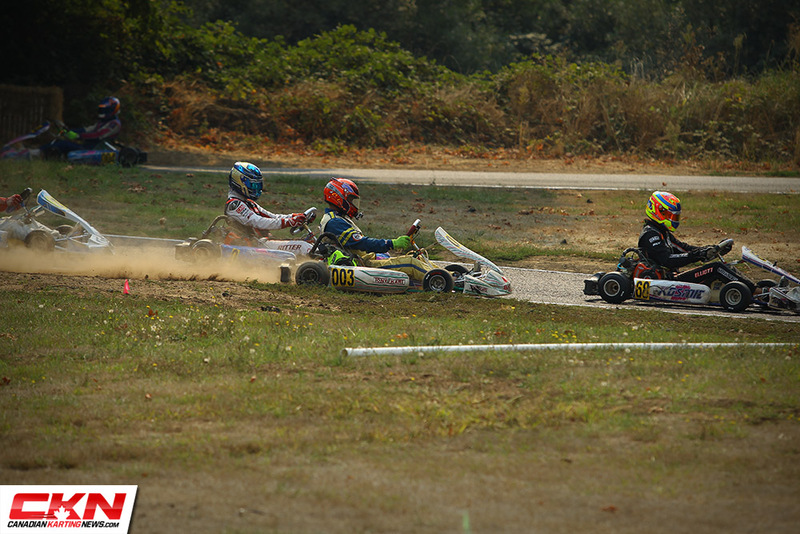 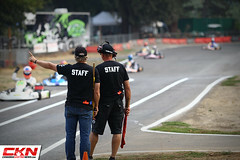 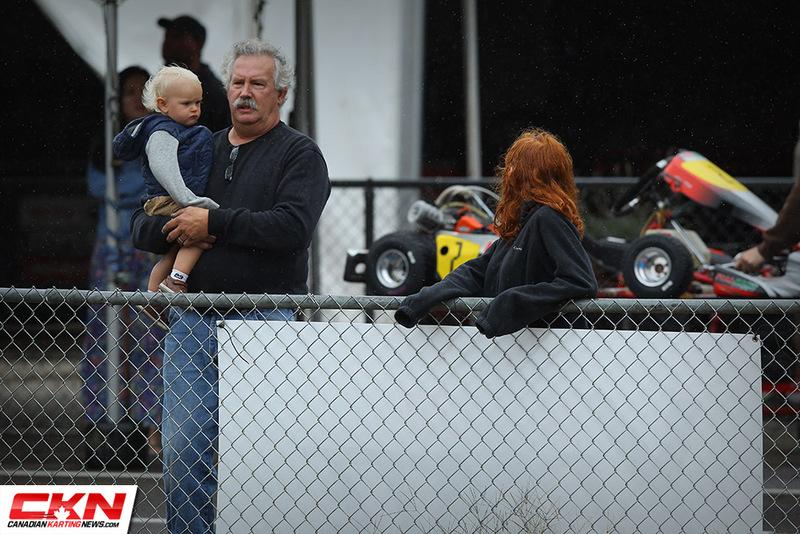 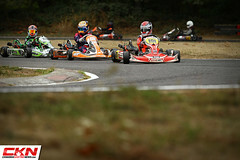 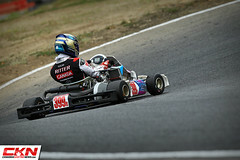 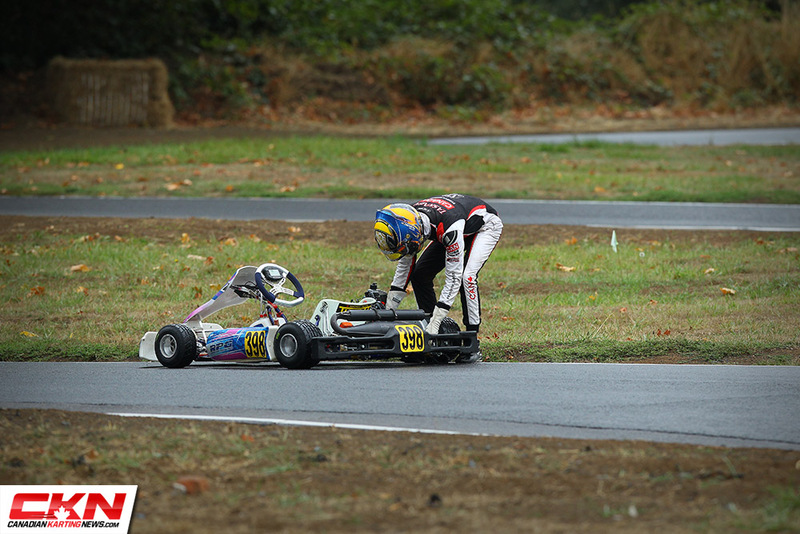 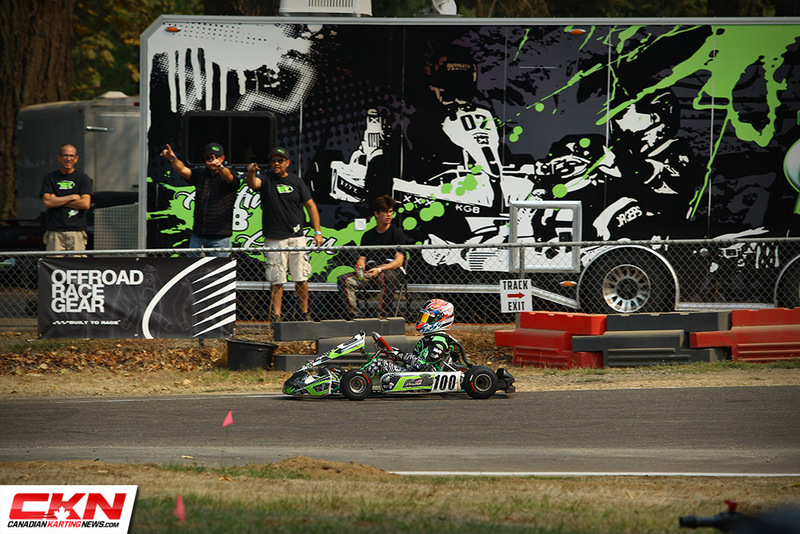 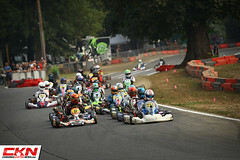 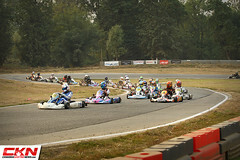 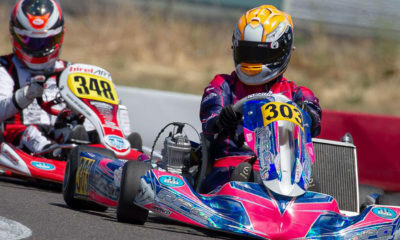 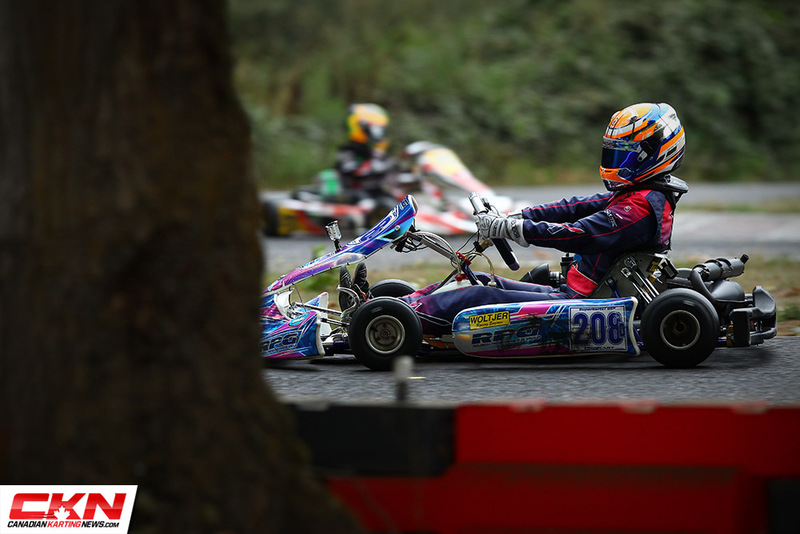 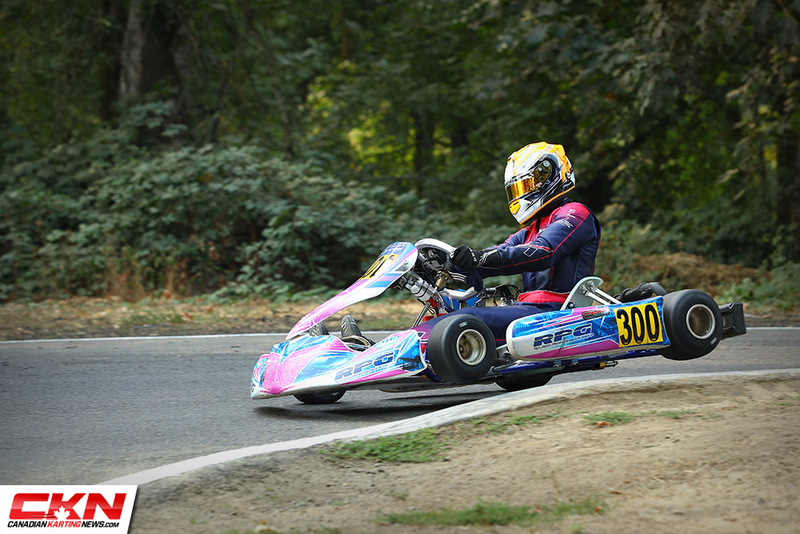 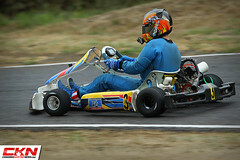 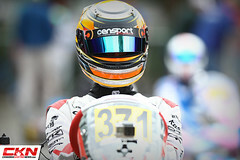 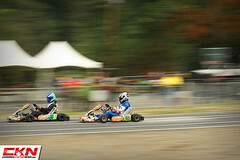 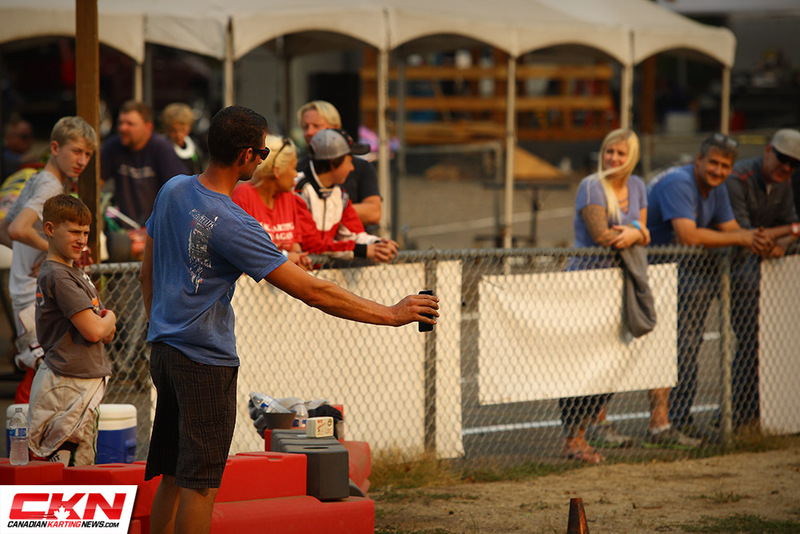 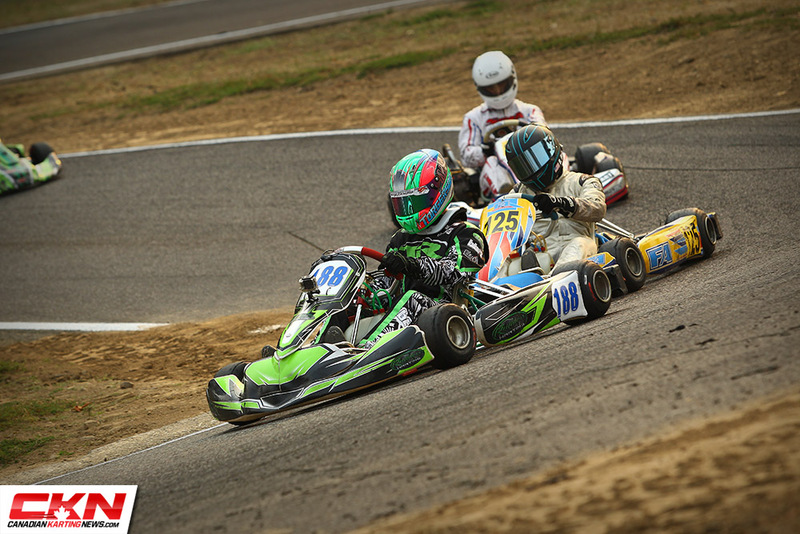 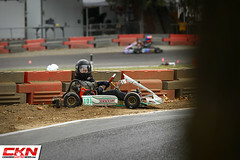 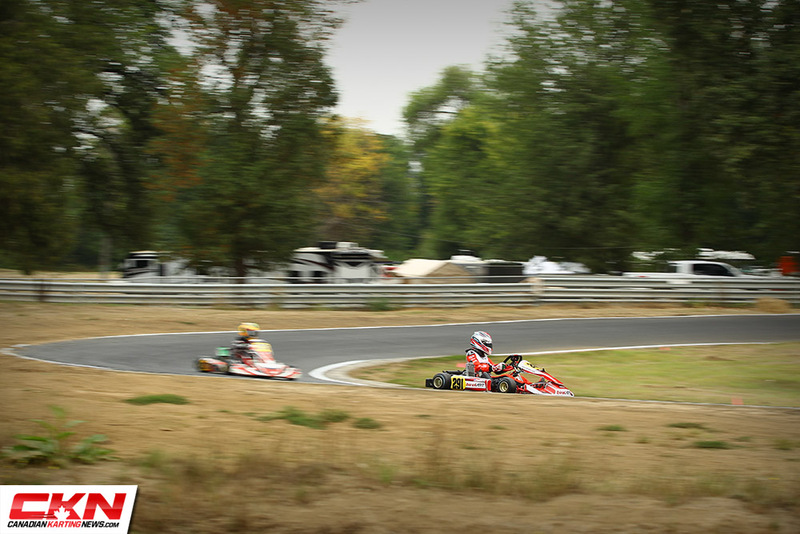 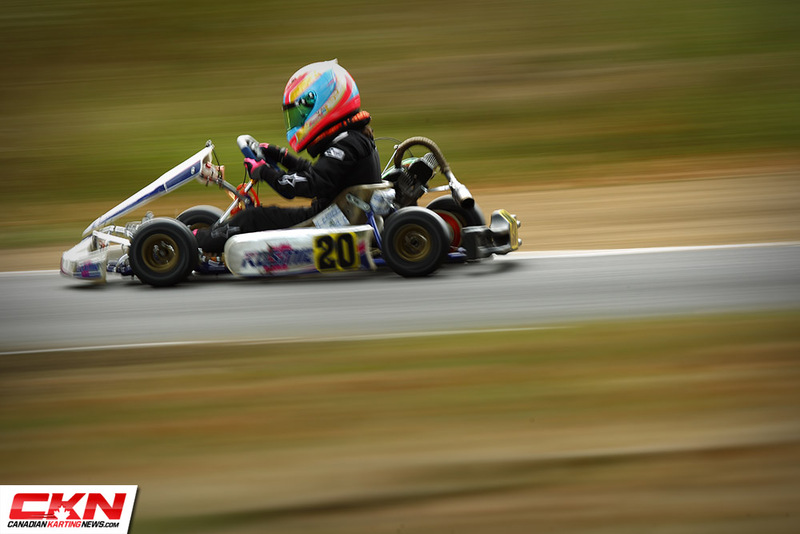 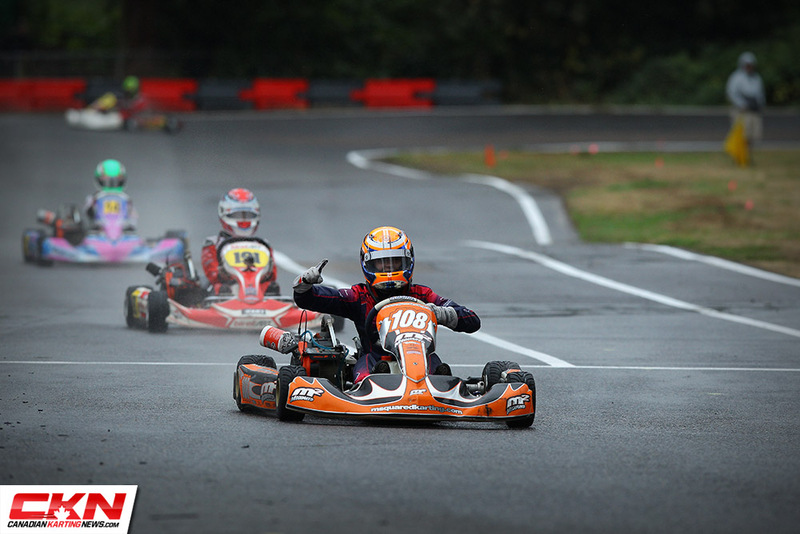 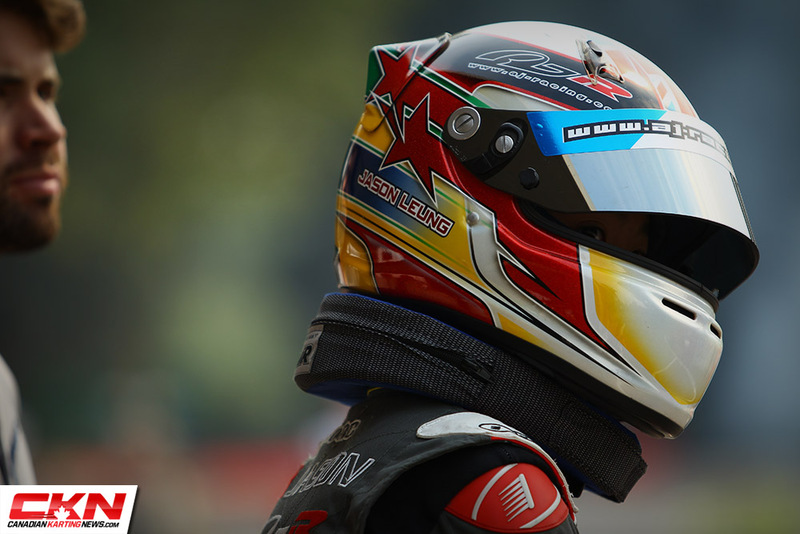 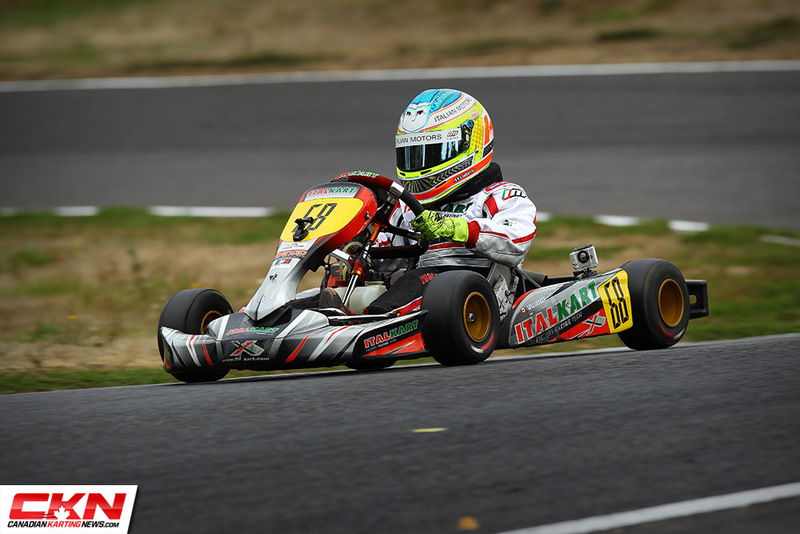 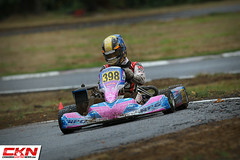 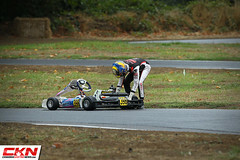 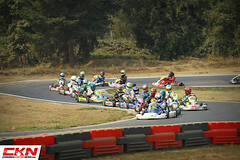 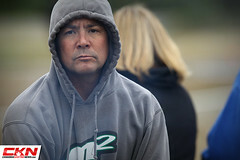 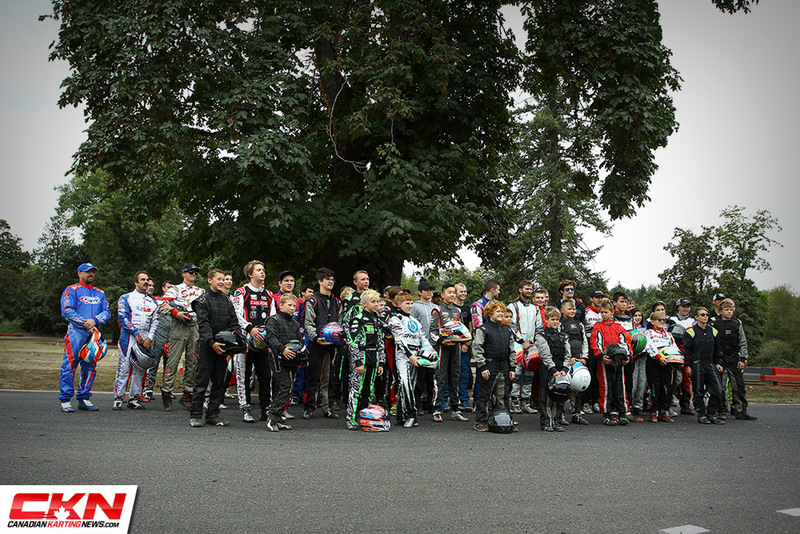 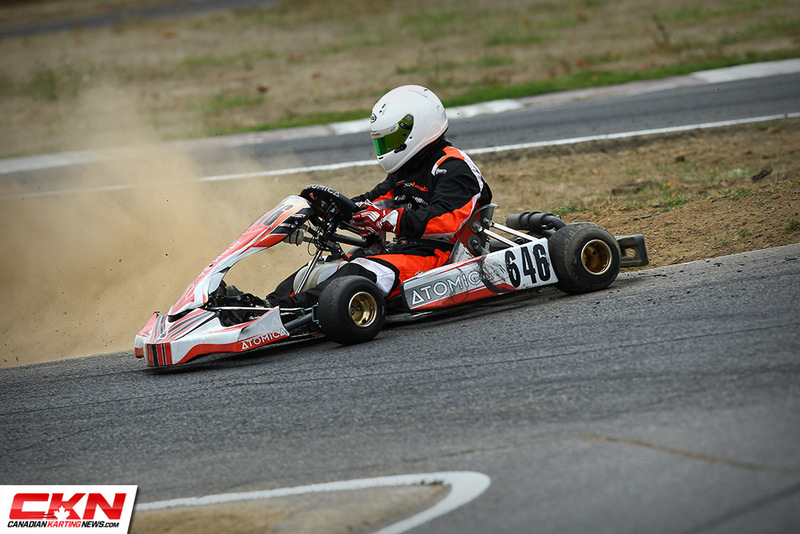 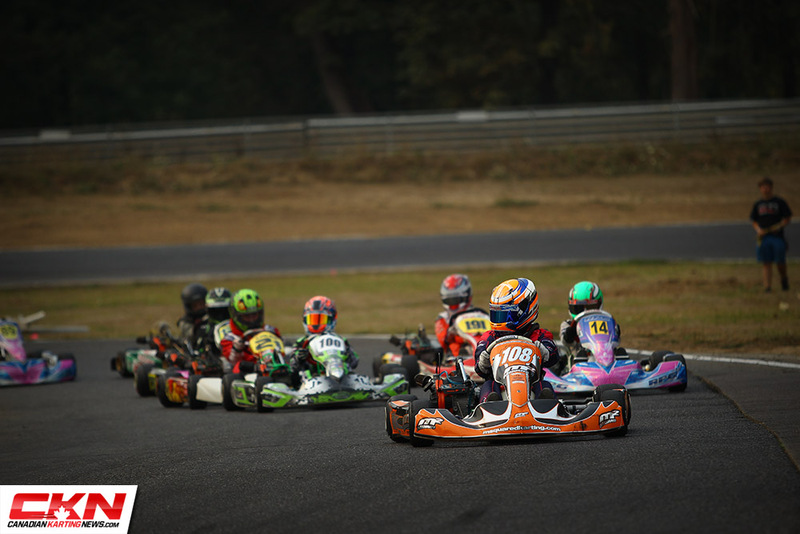 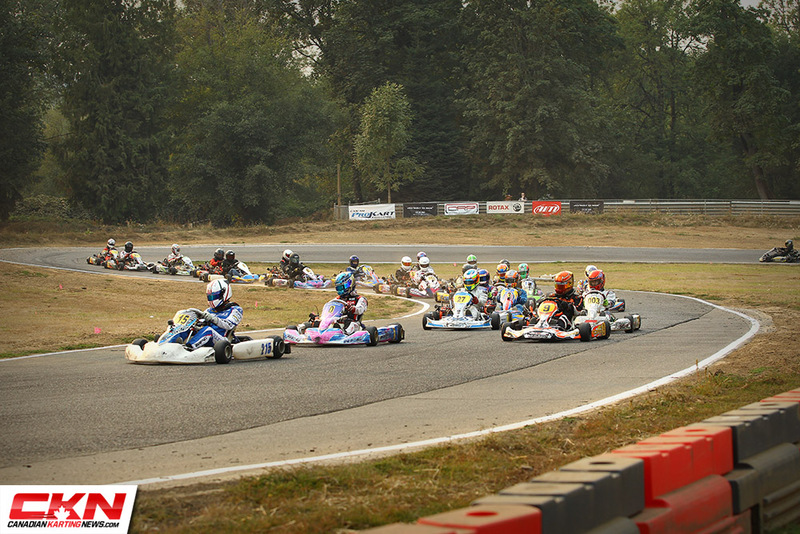 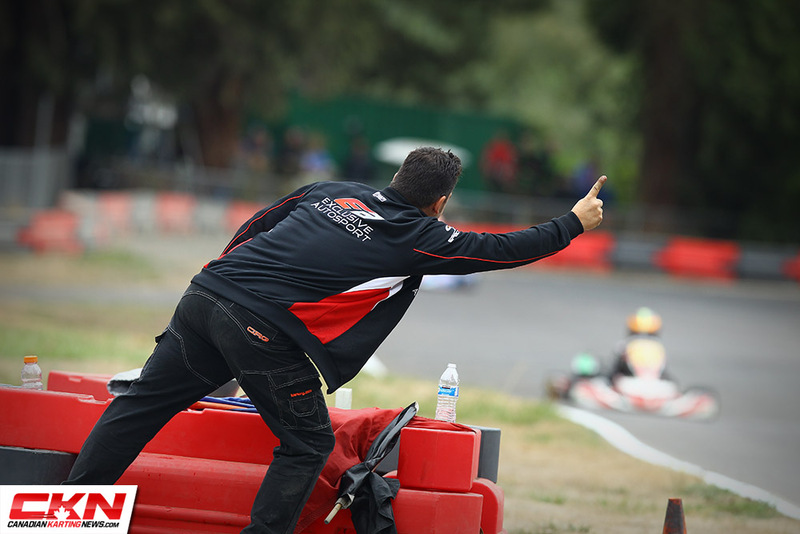 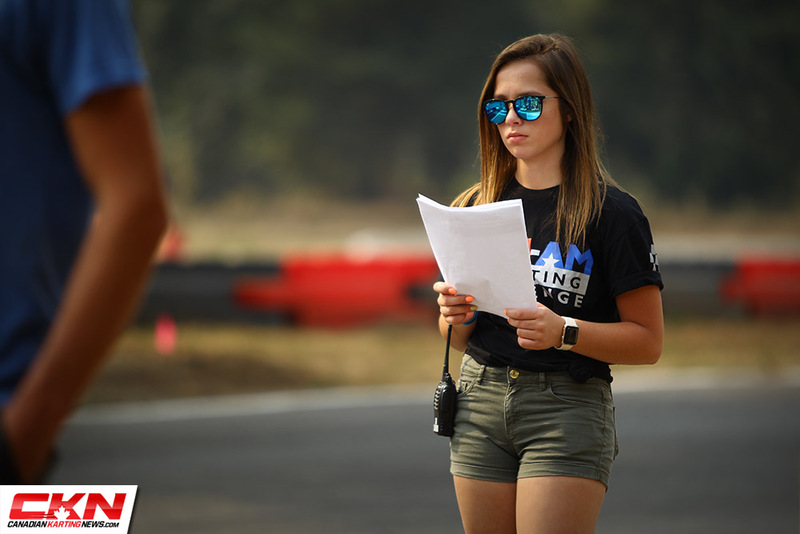 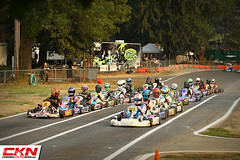 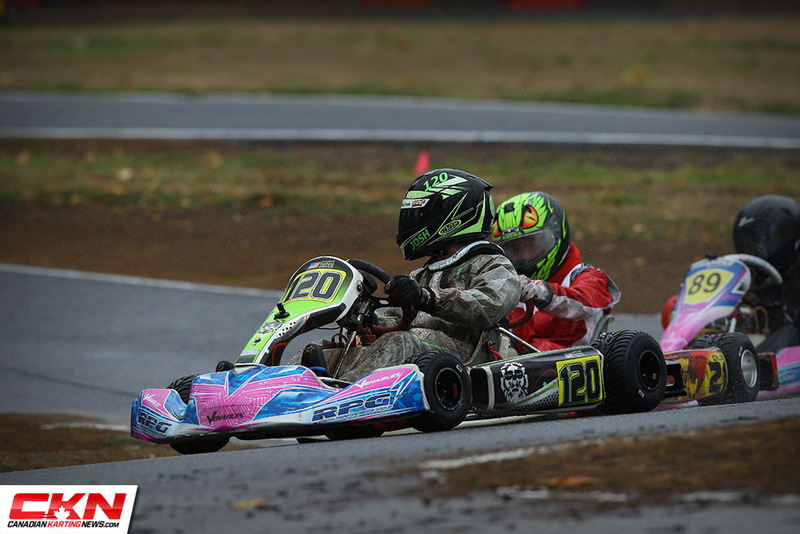 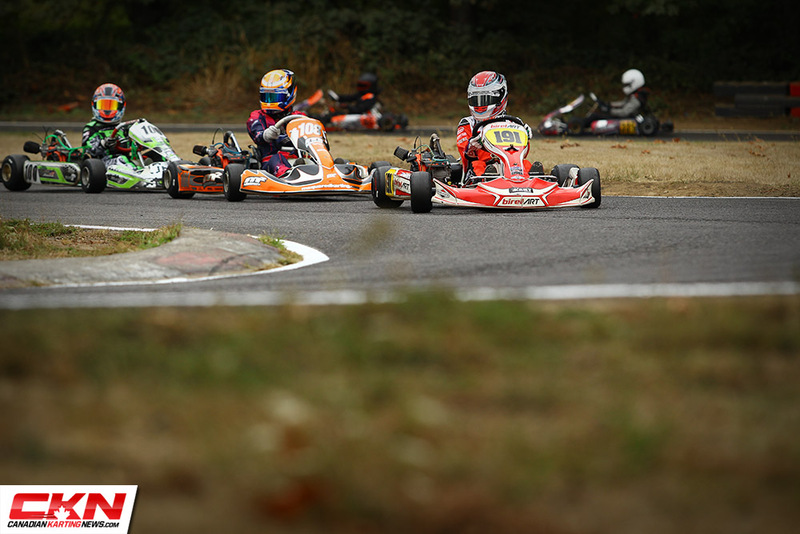 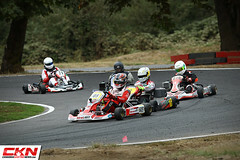 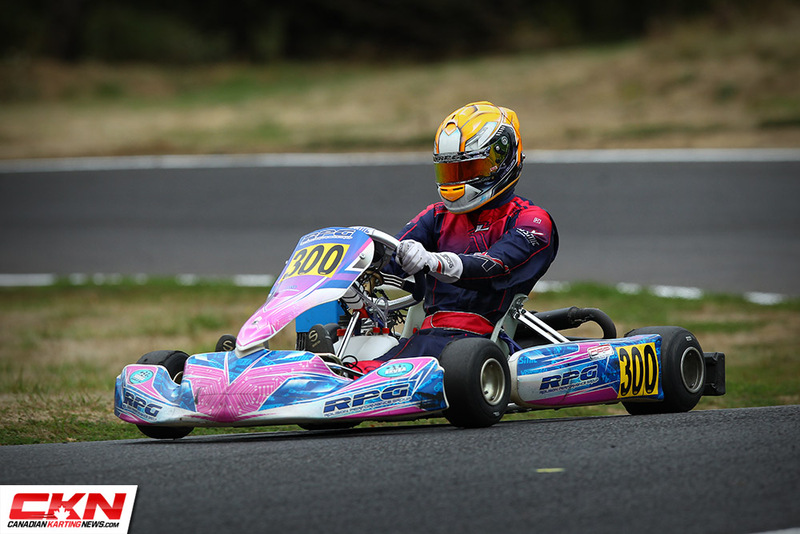 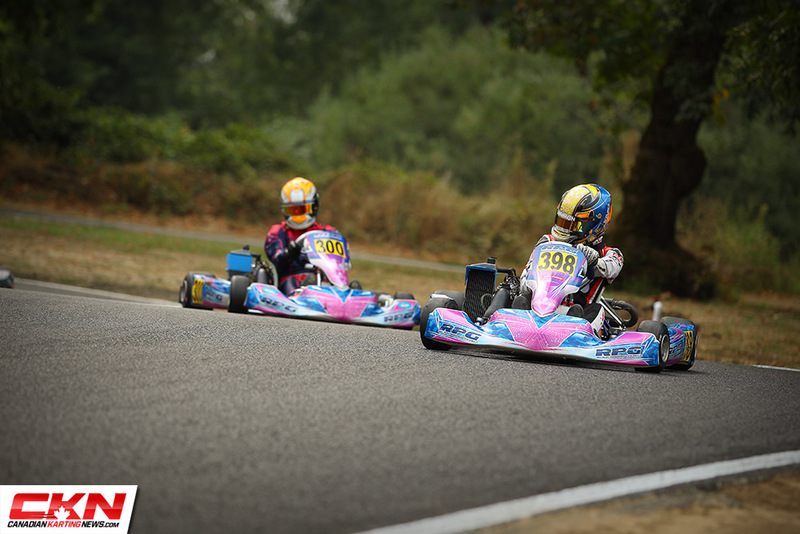 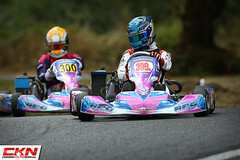 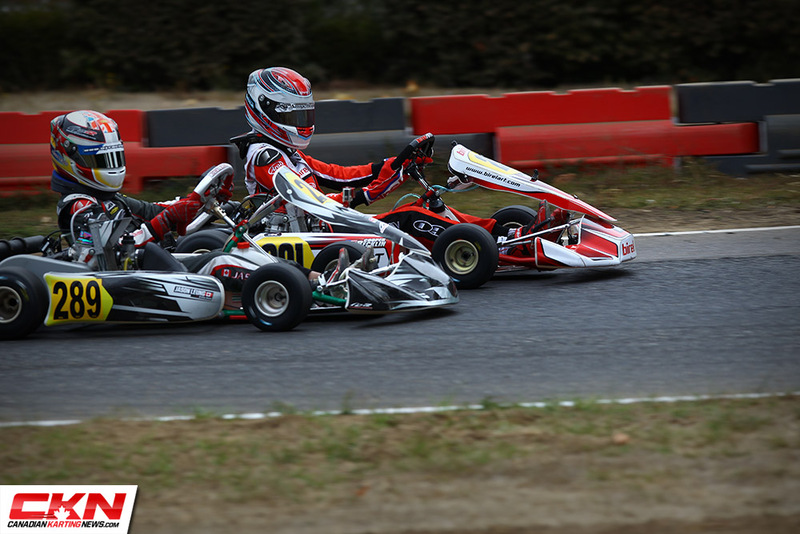 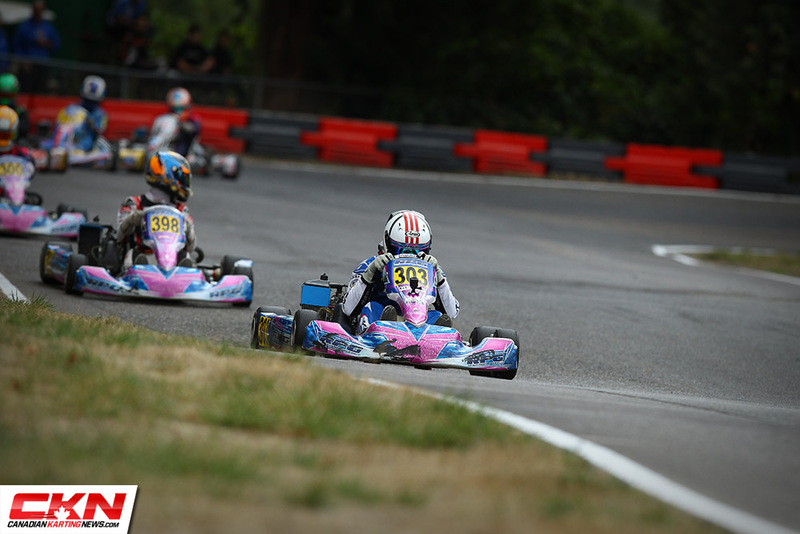 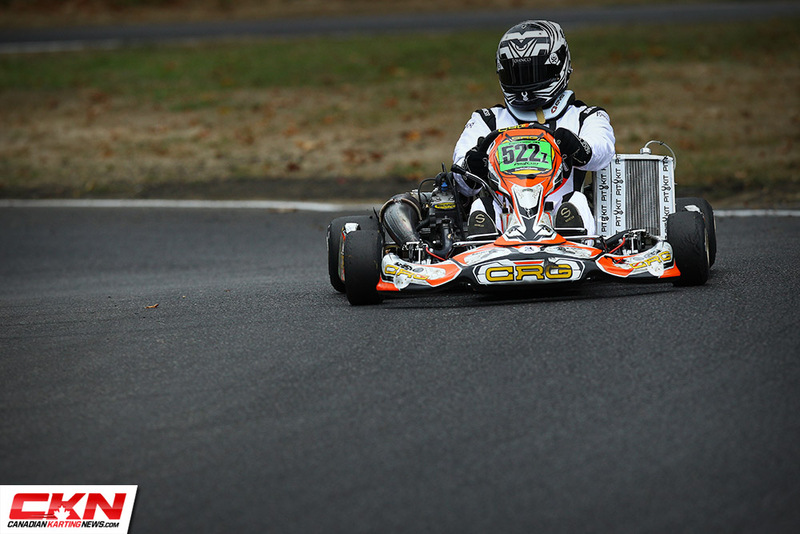 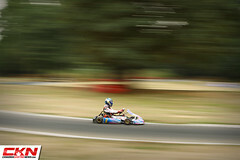 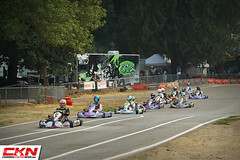 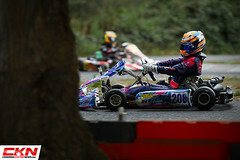 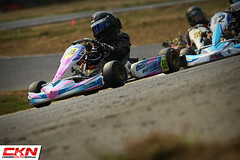 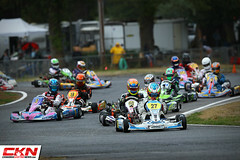 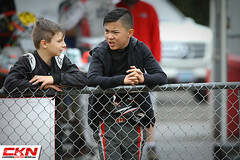 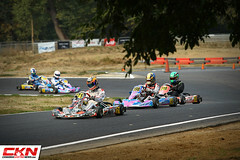 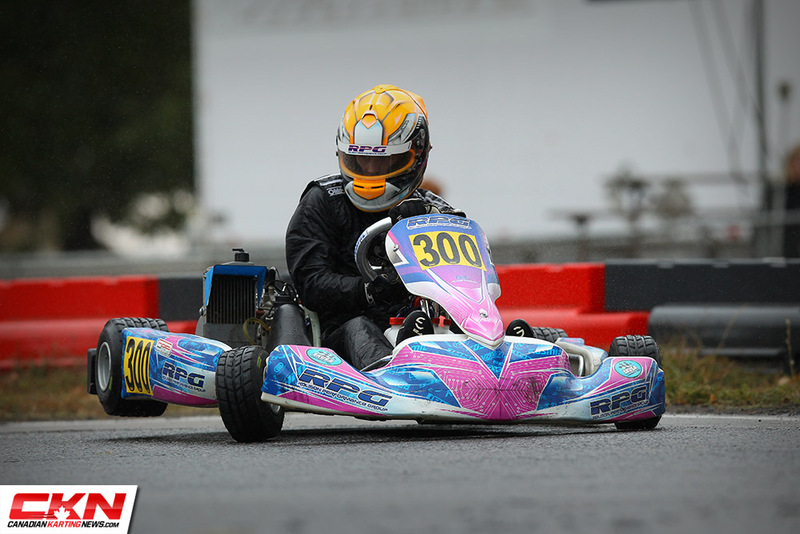 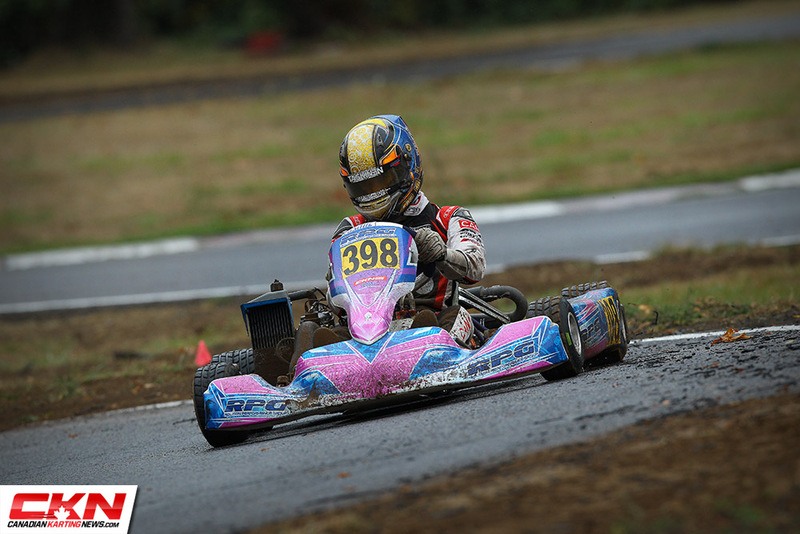 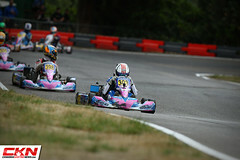 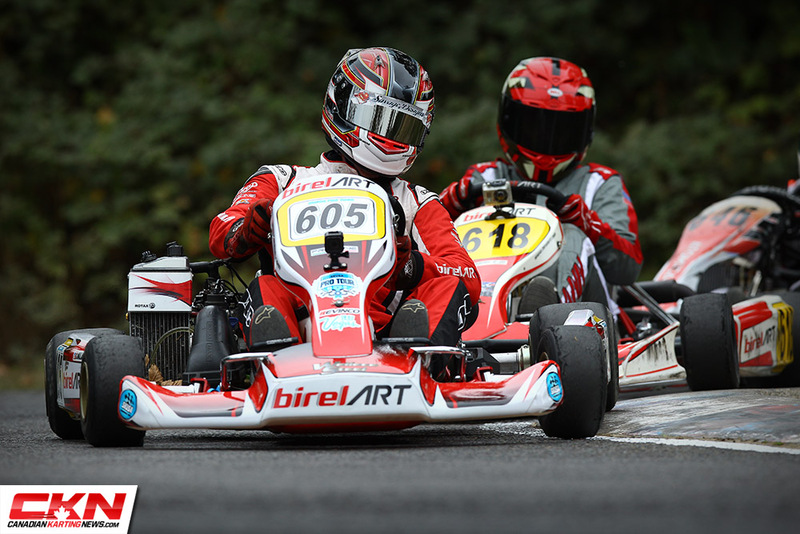 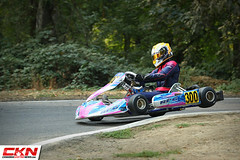 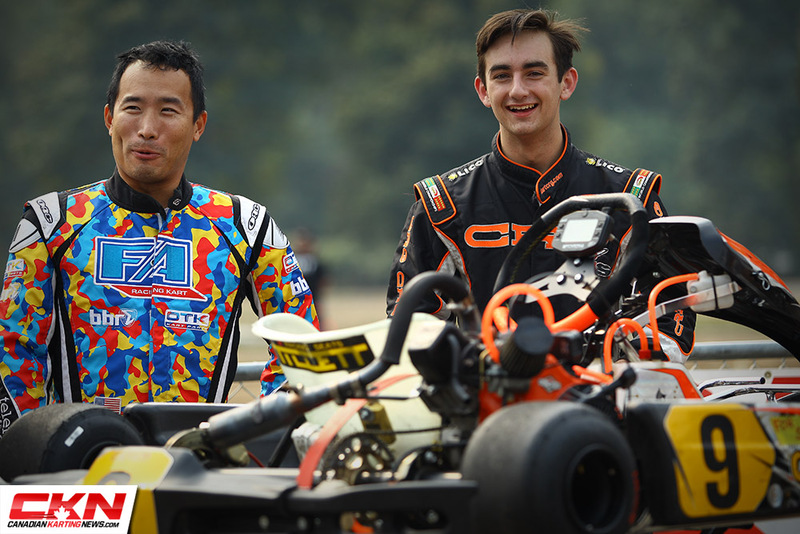 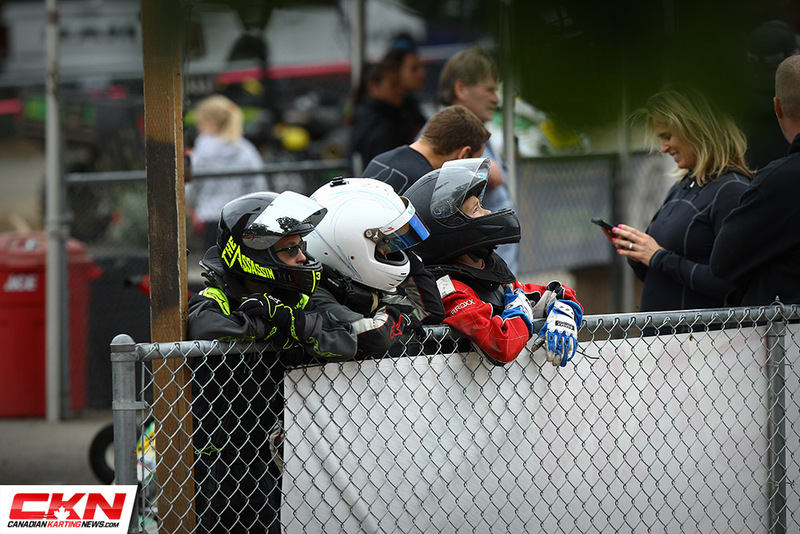 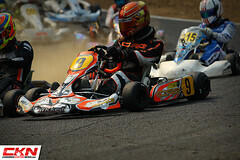 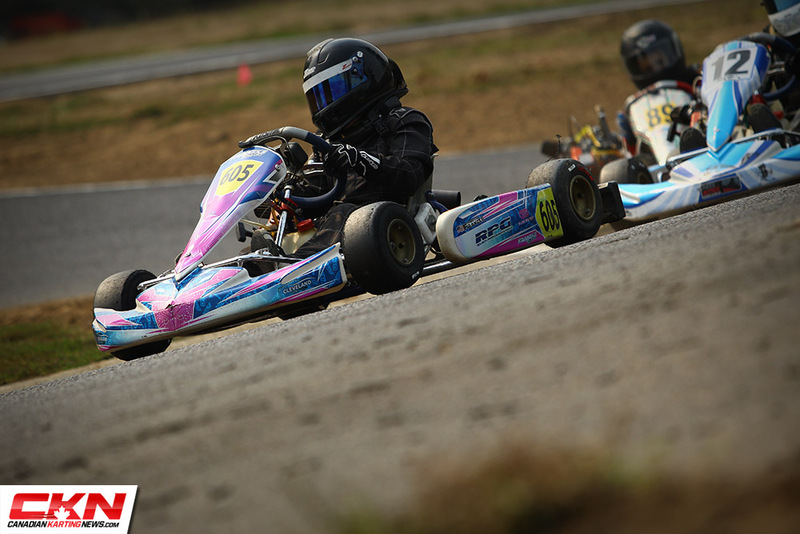 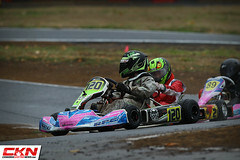 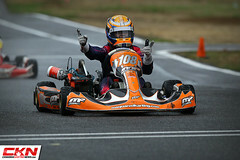 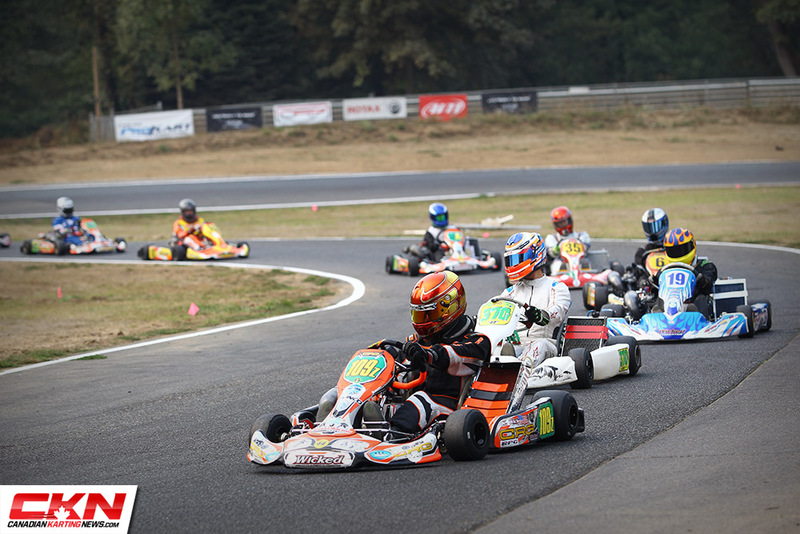 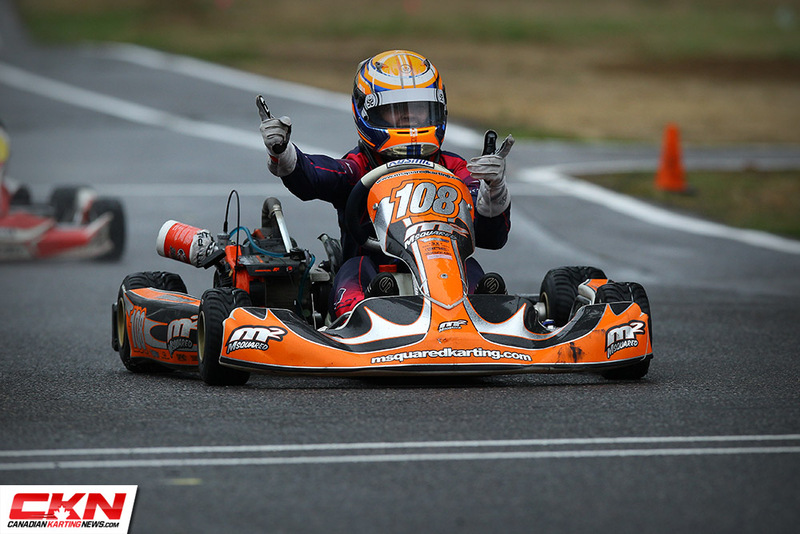 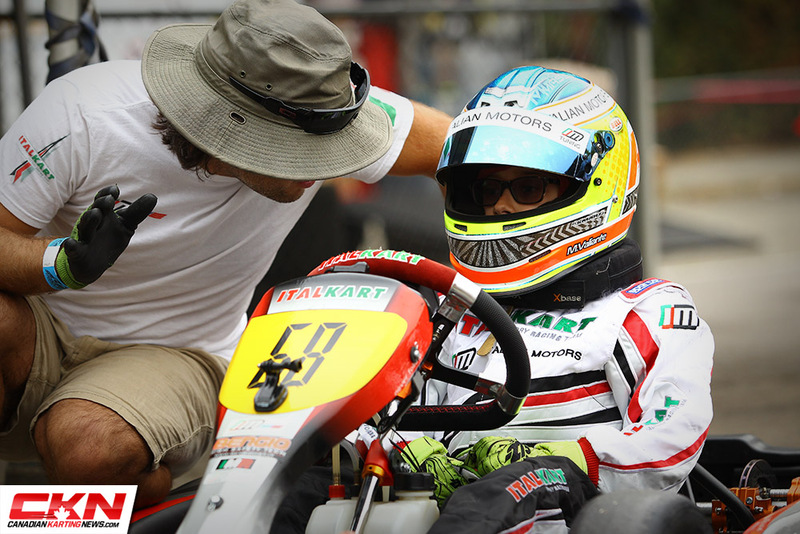 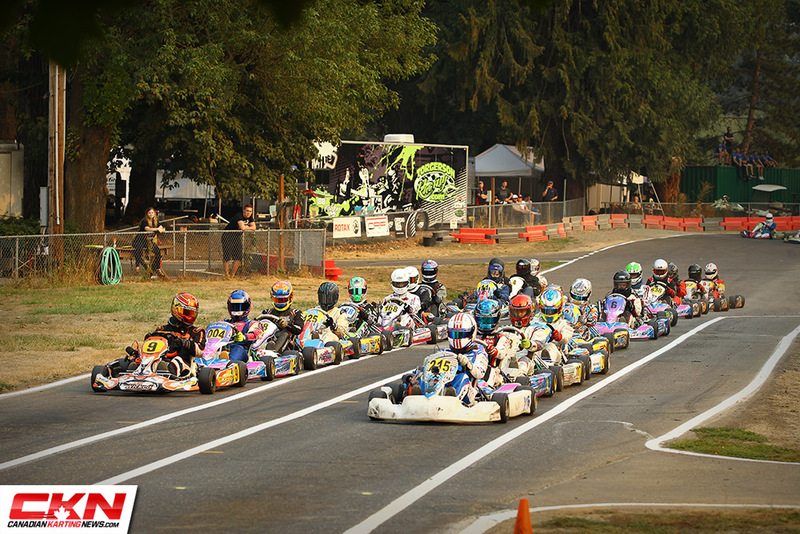 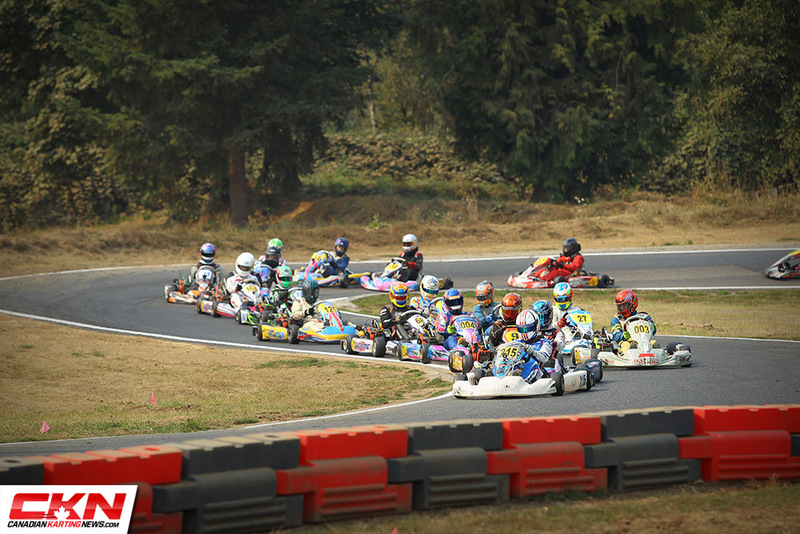 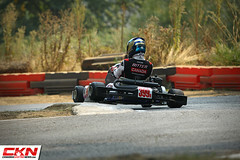 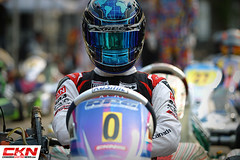 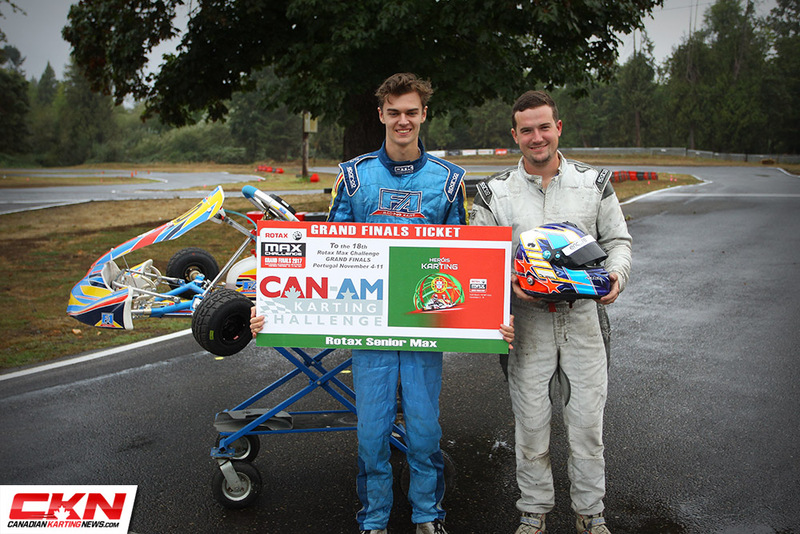 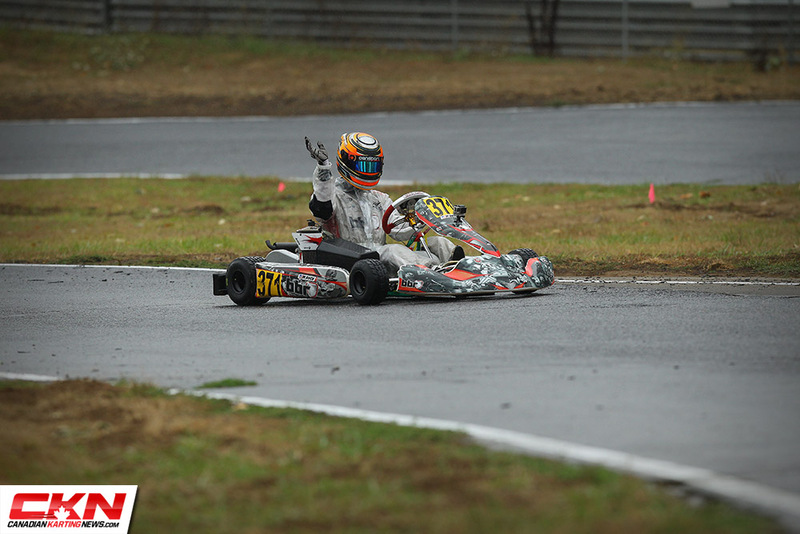 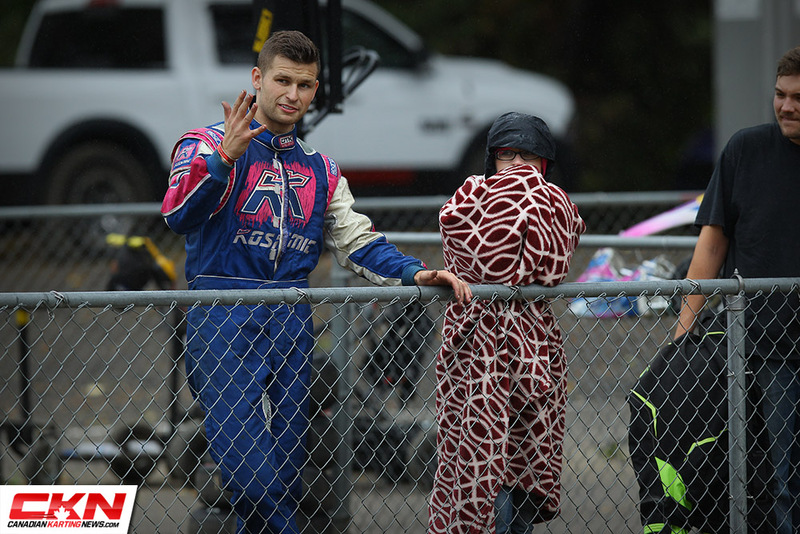 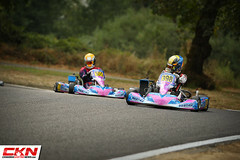 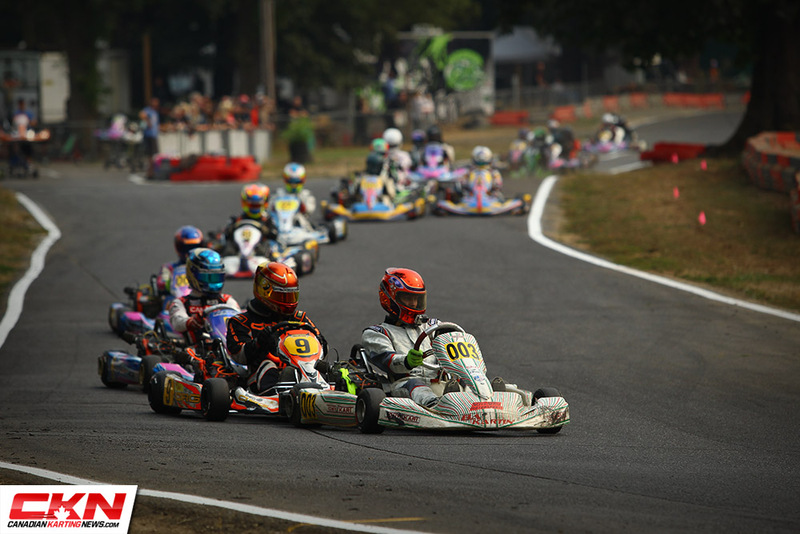 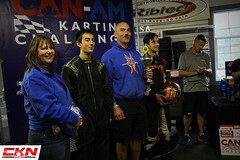 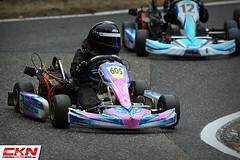 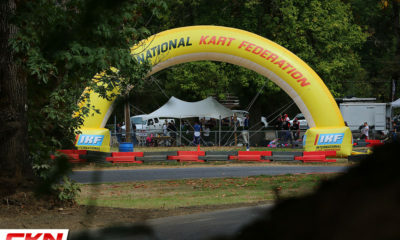 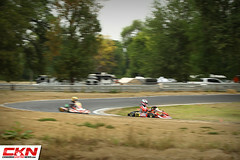 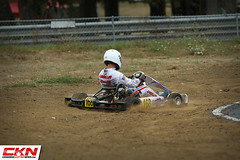 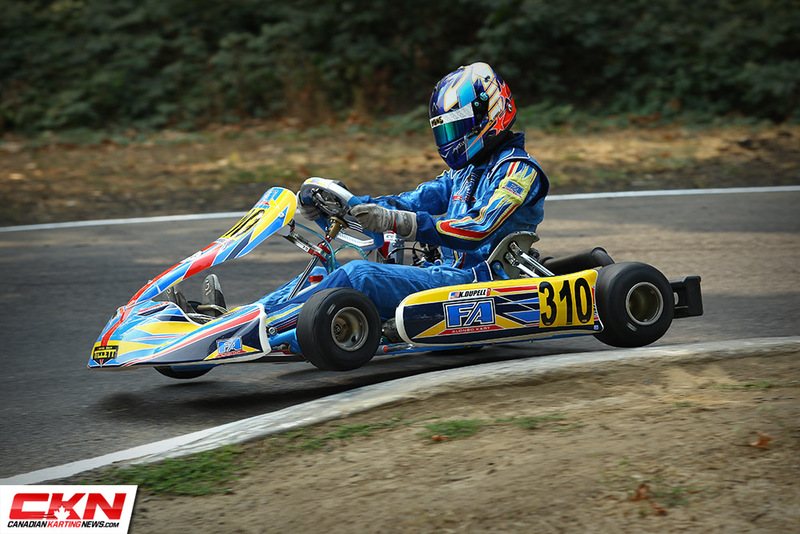 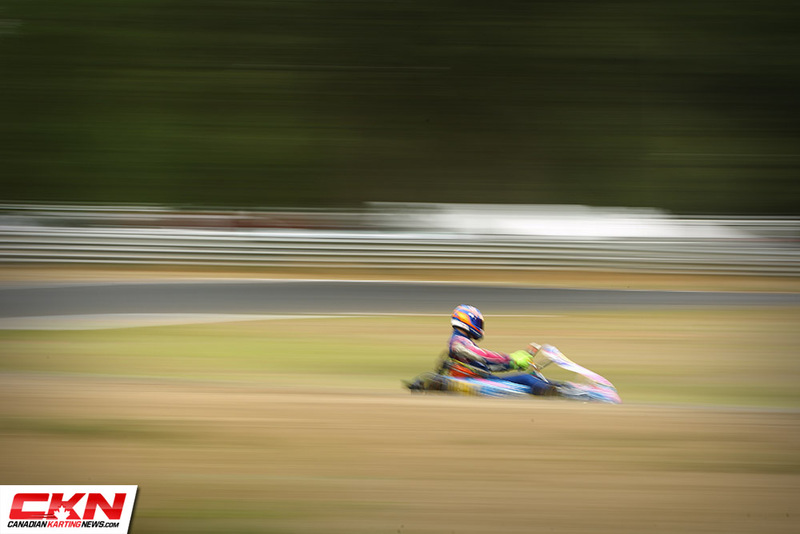 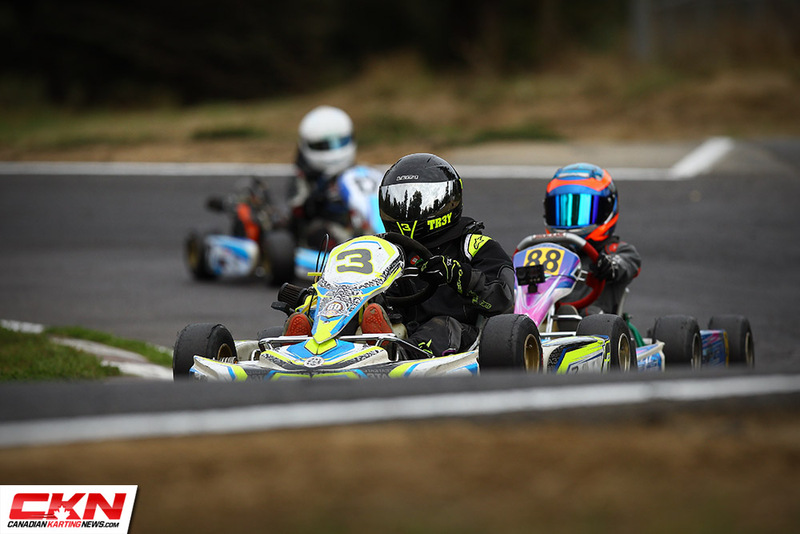 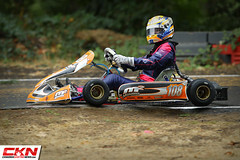 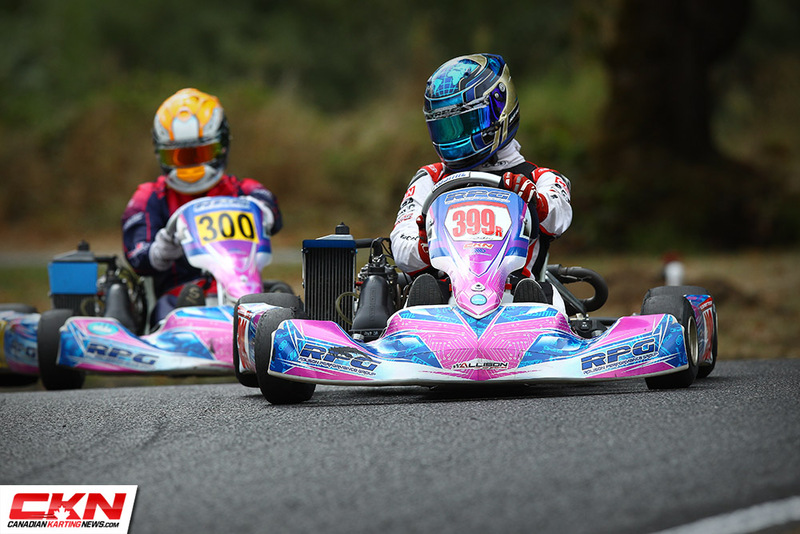 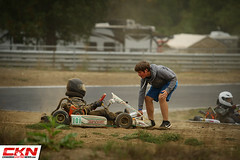 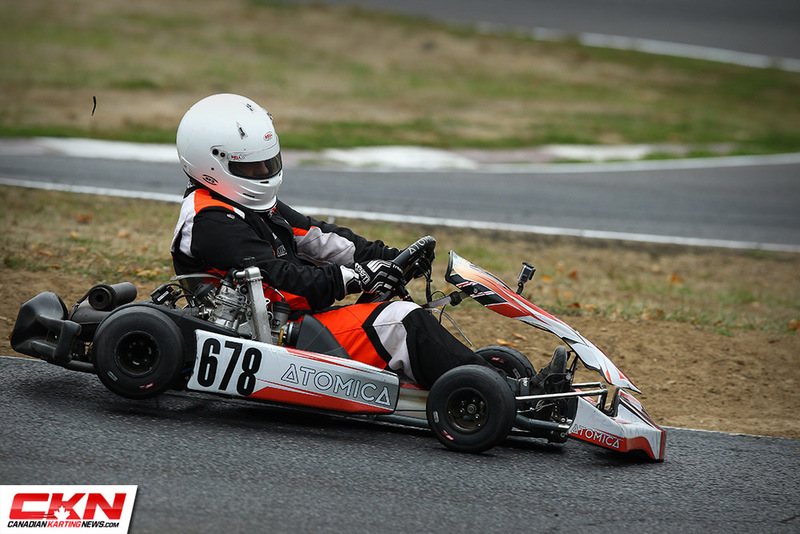 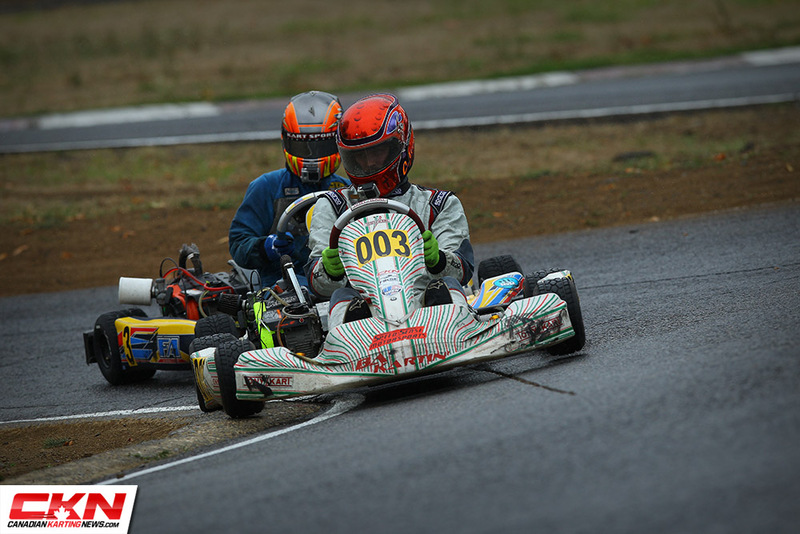 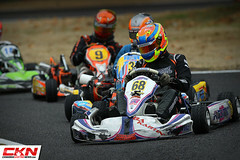 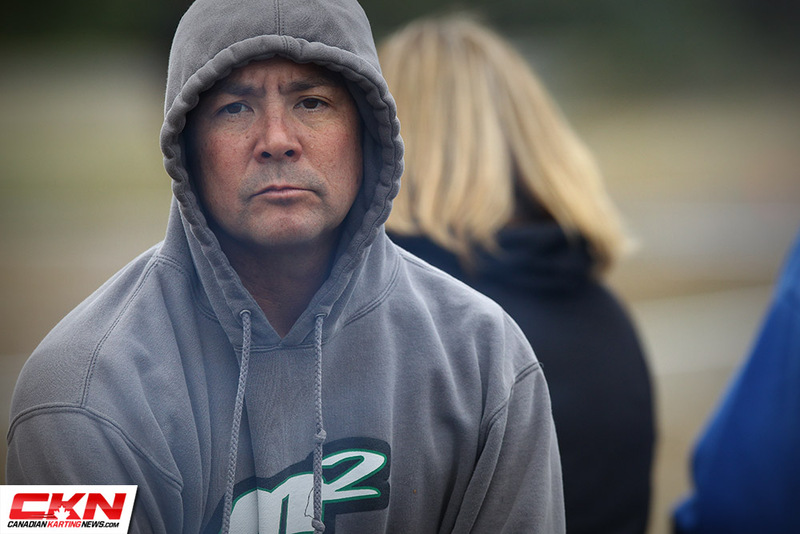 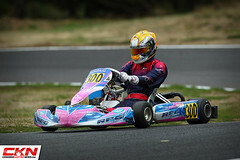 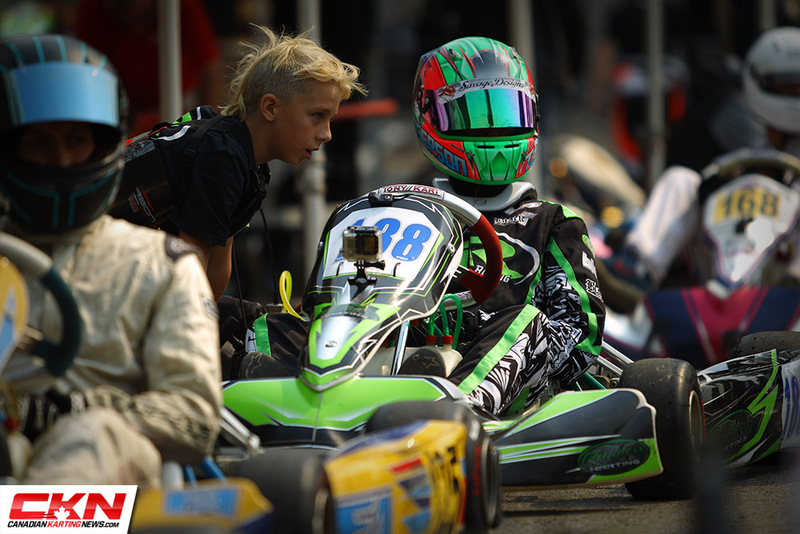 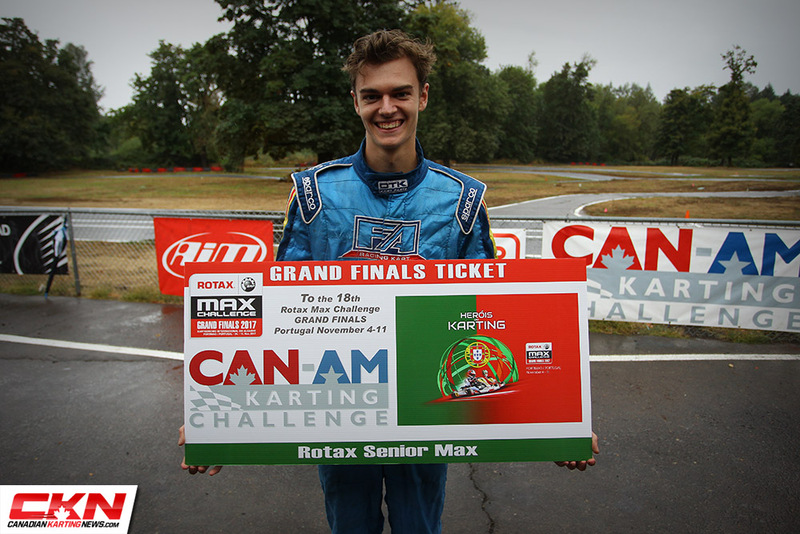 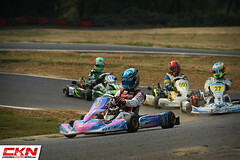 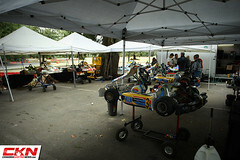 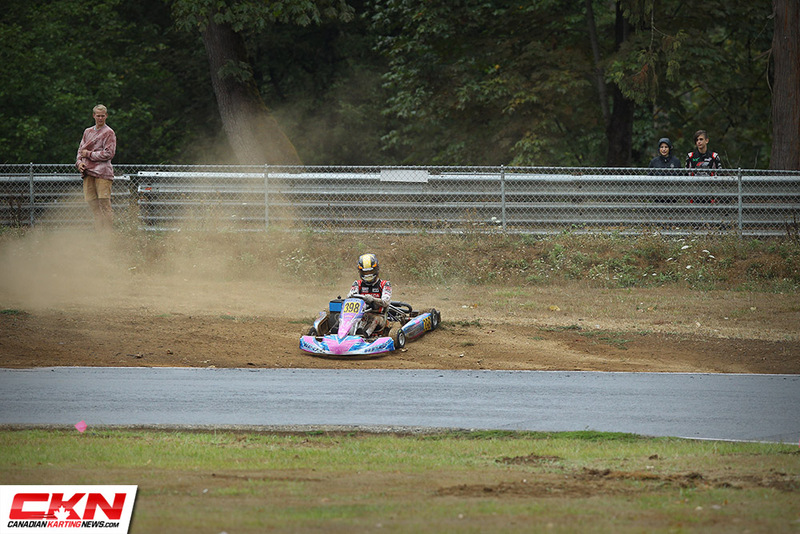 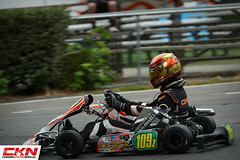 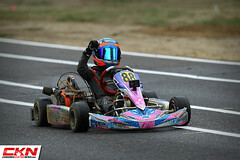 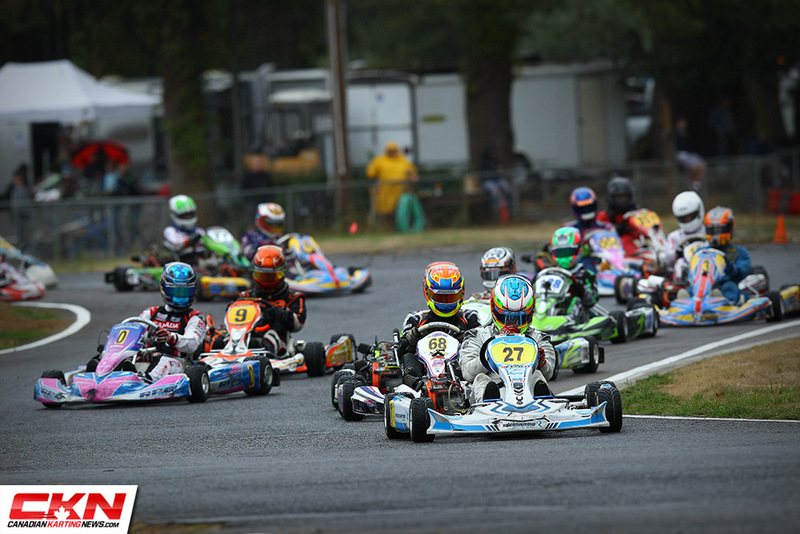 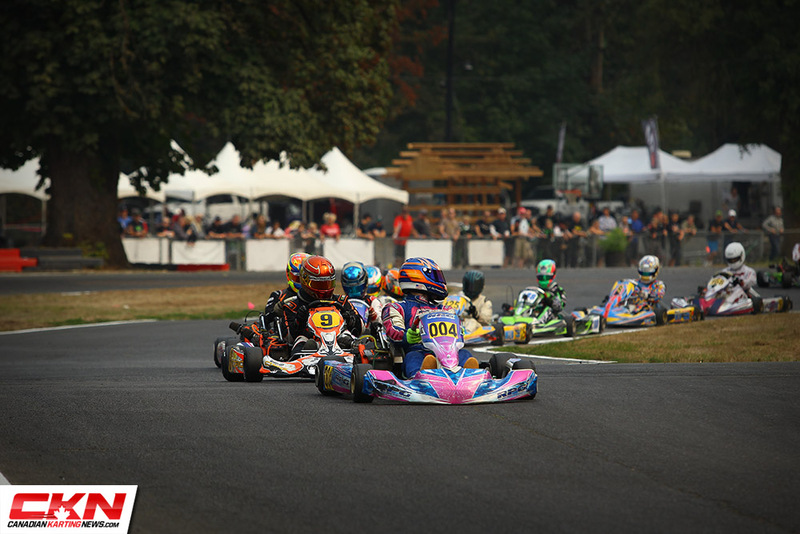 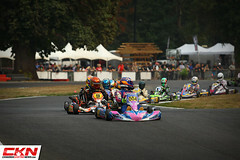 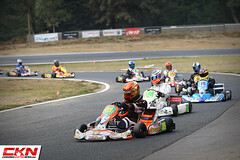 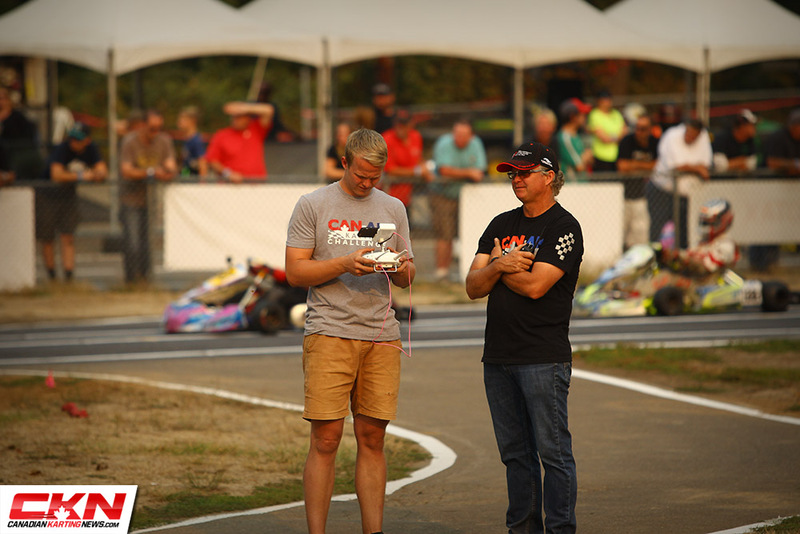 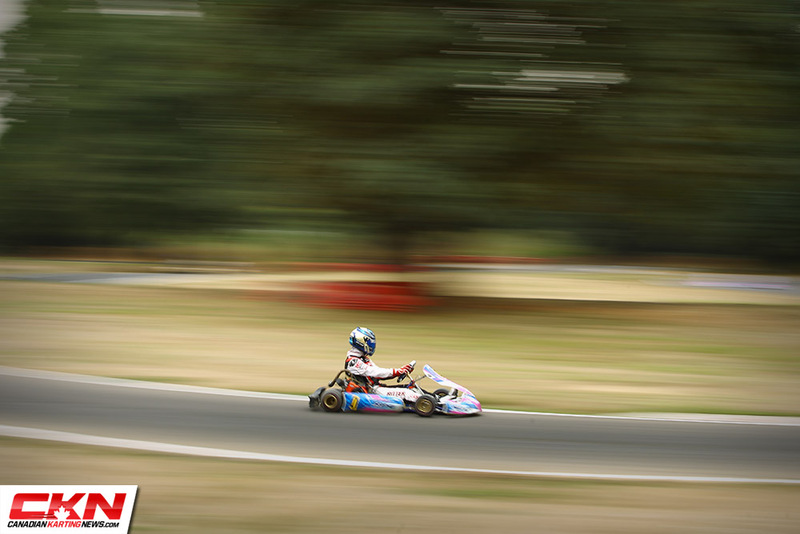 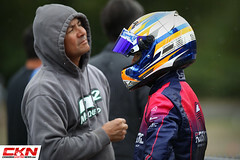 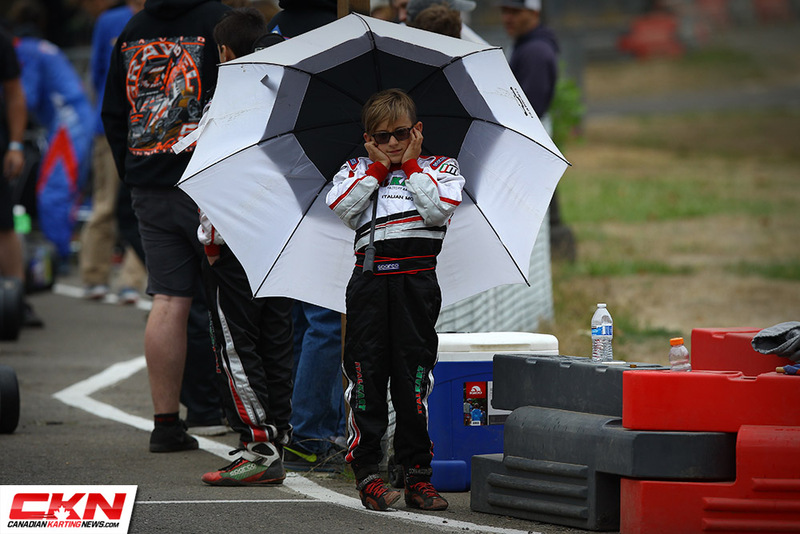 Have a look at the CAN-AM Karting Challenge season finale at Pat’s Acres Racing Complex in Canby, Oregon, USA through the lenses of CKN! 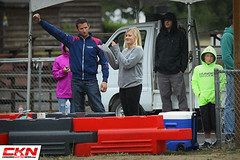 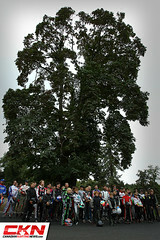 If you would like to order pictures from the event, be sure to contact us! 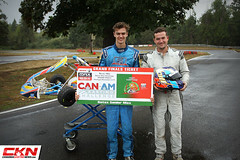 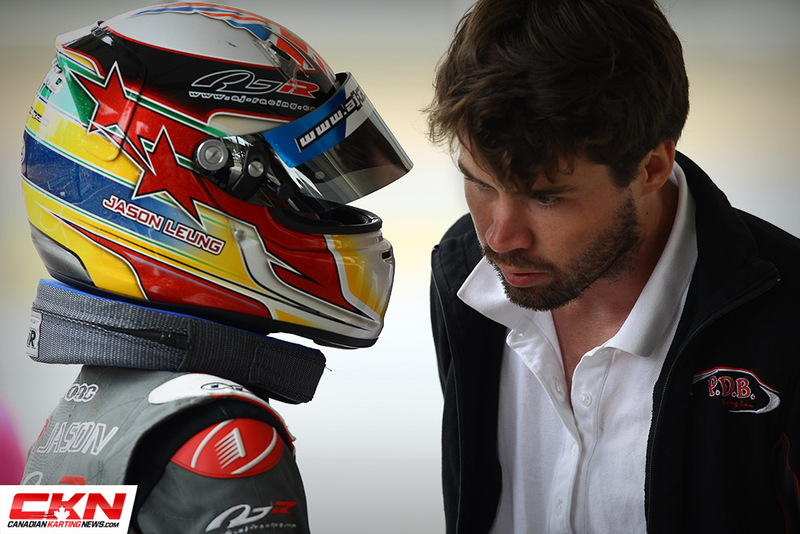 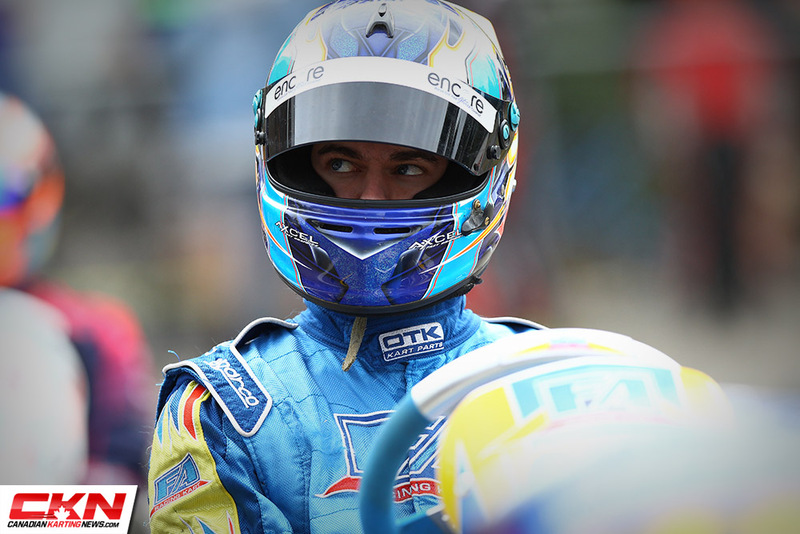 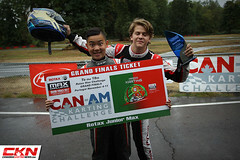 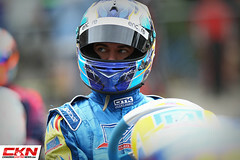 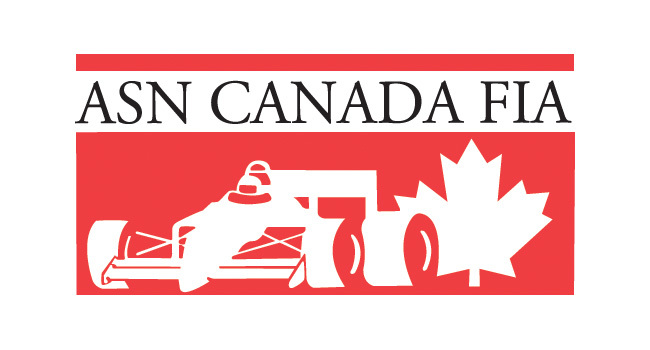 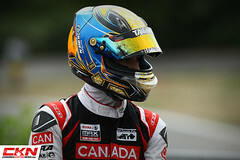 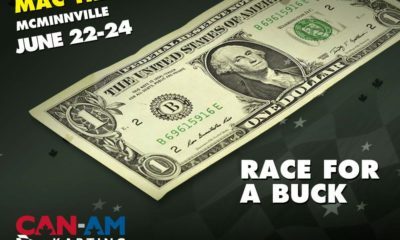 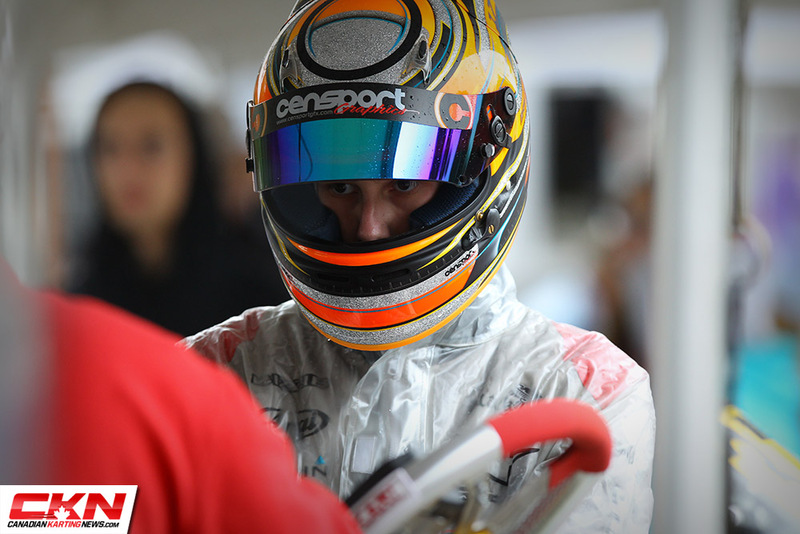 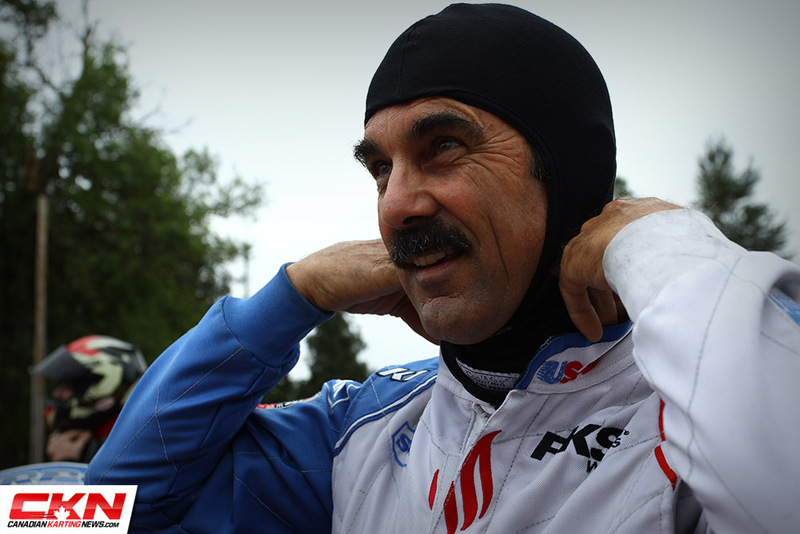 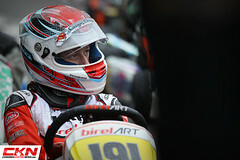 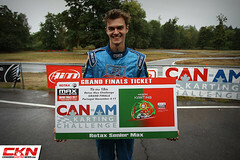 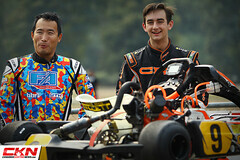 Woah, CAN-AM Karting Challenge Offers $1 Registration!